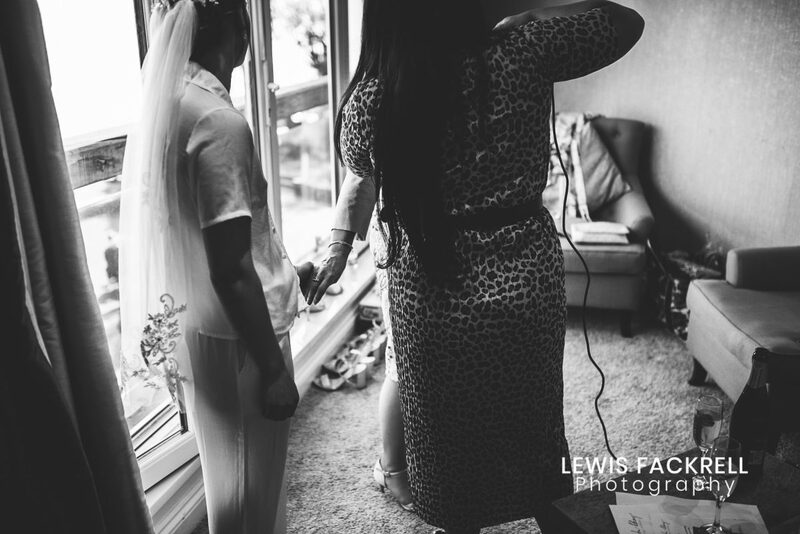 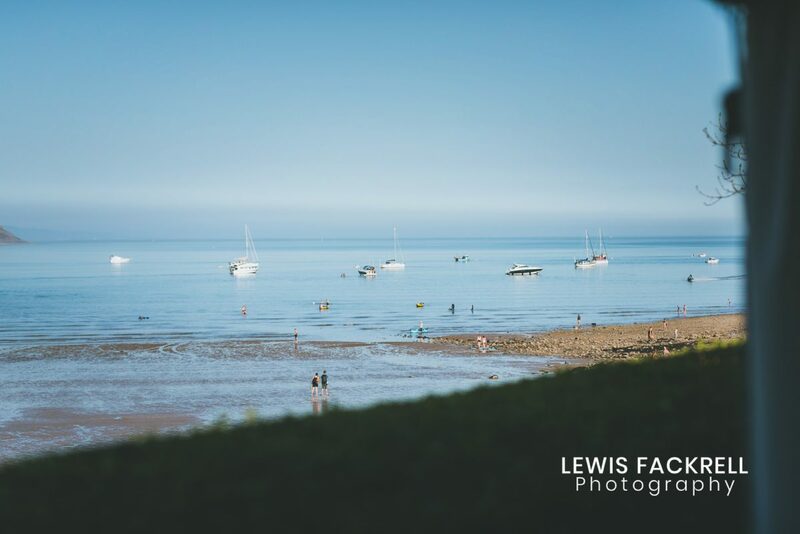 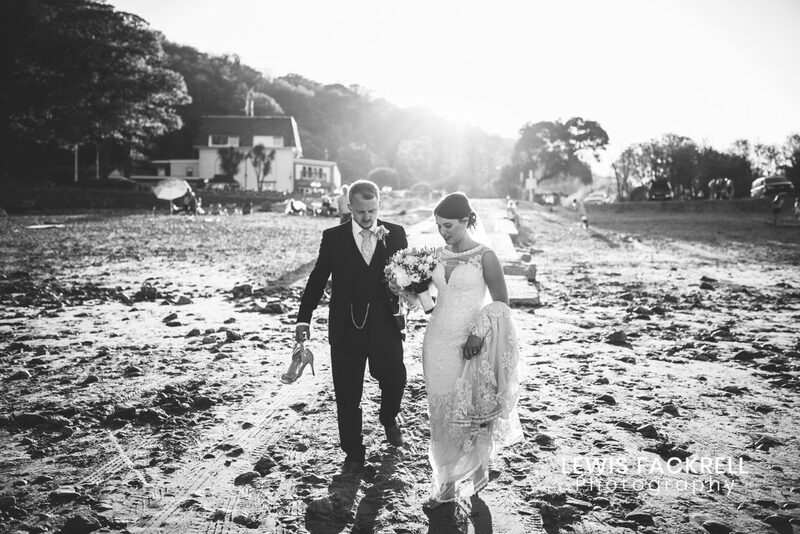 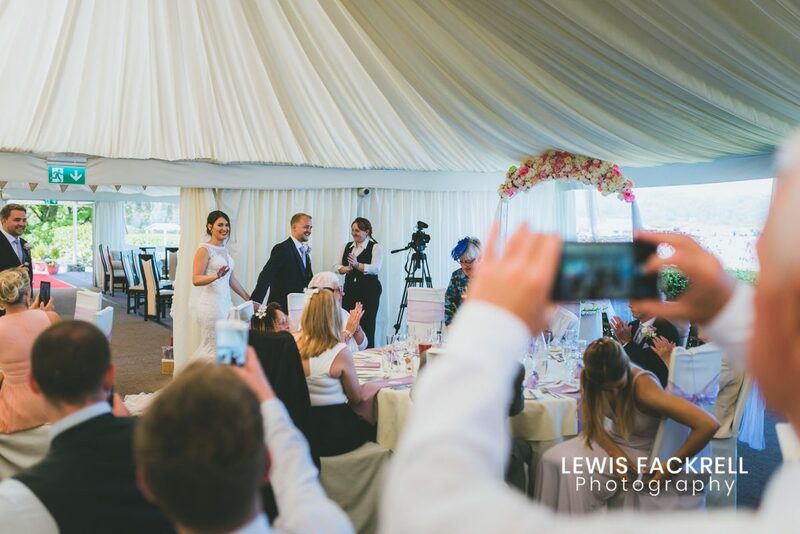 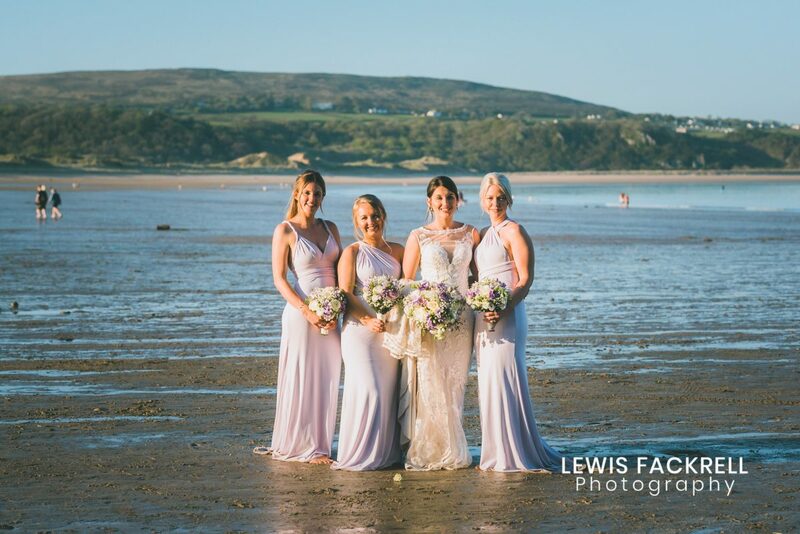 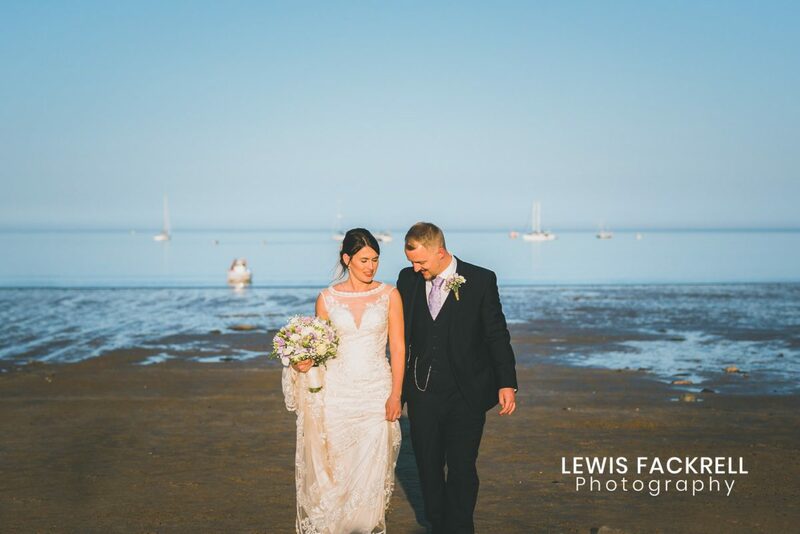 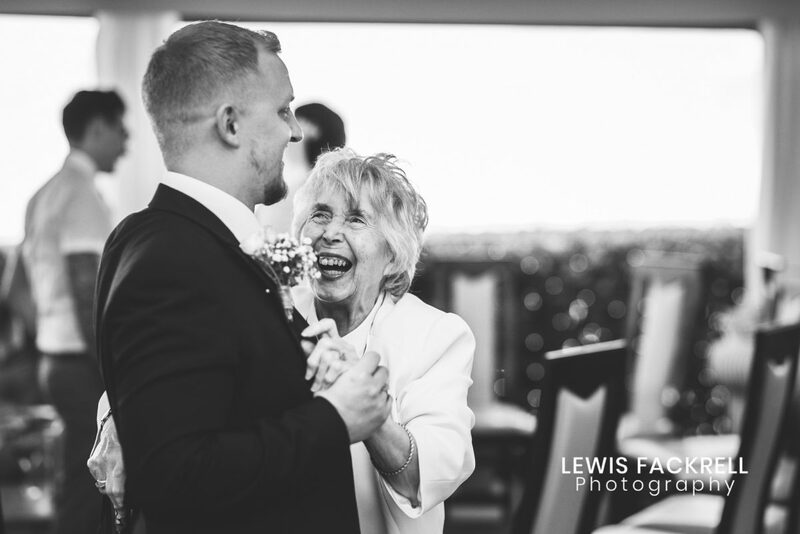 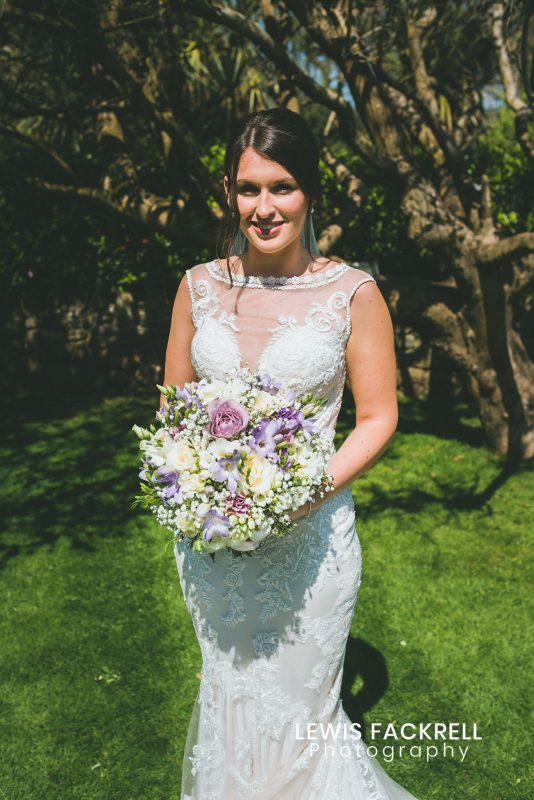 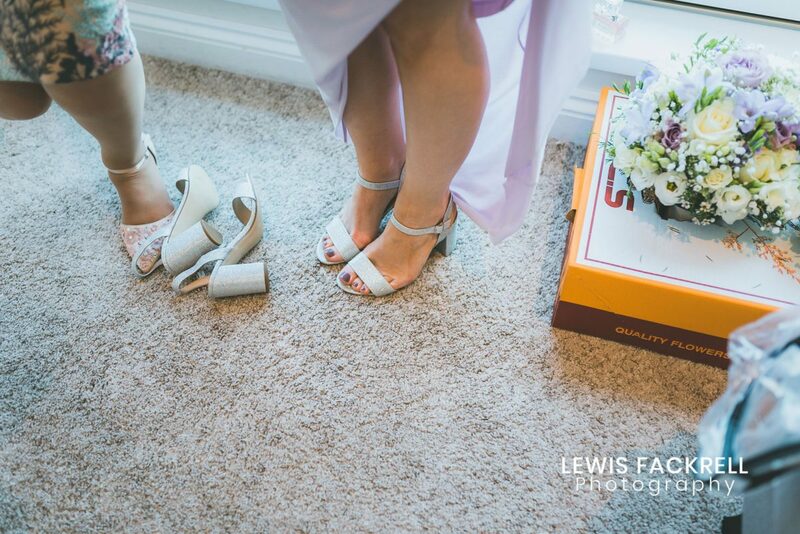 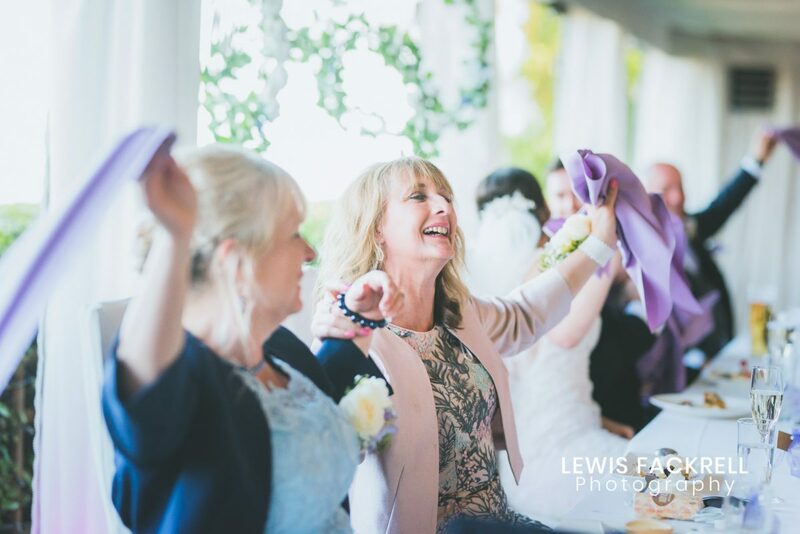 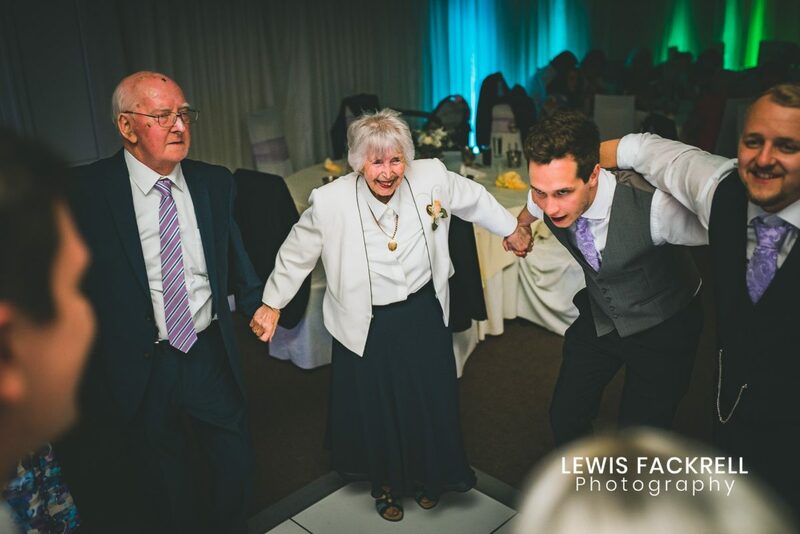 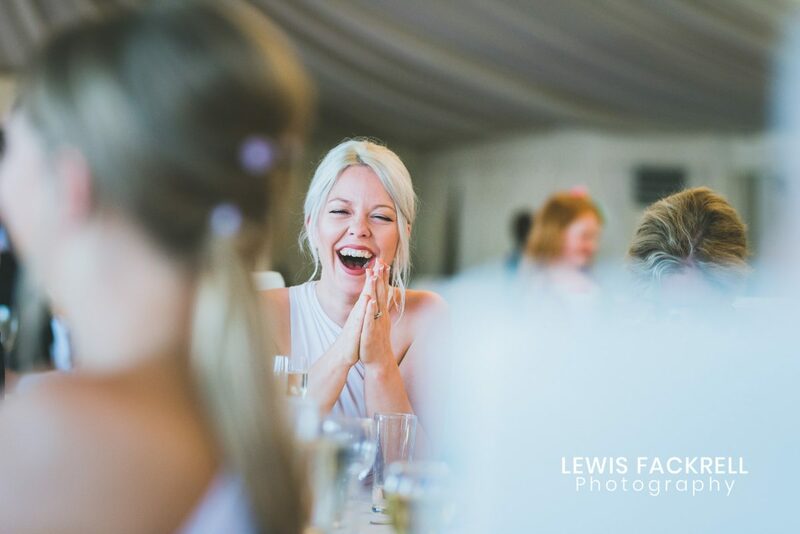 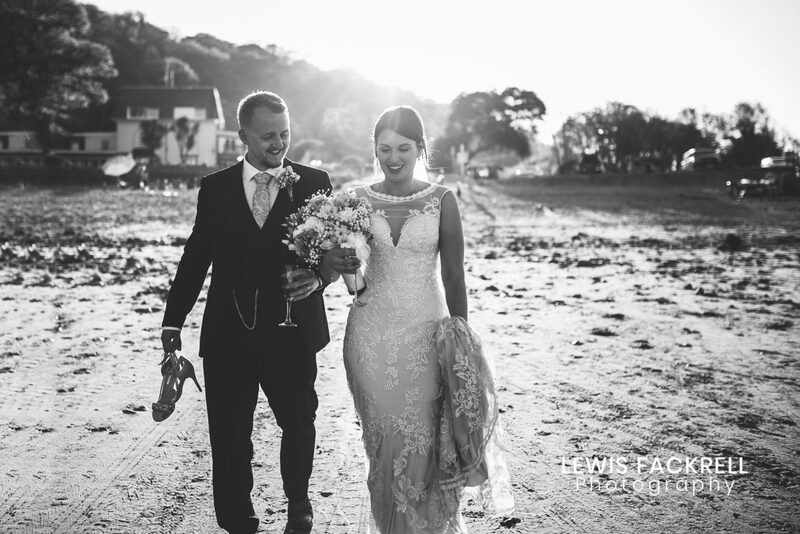 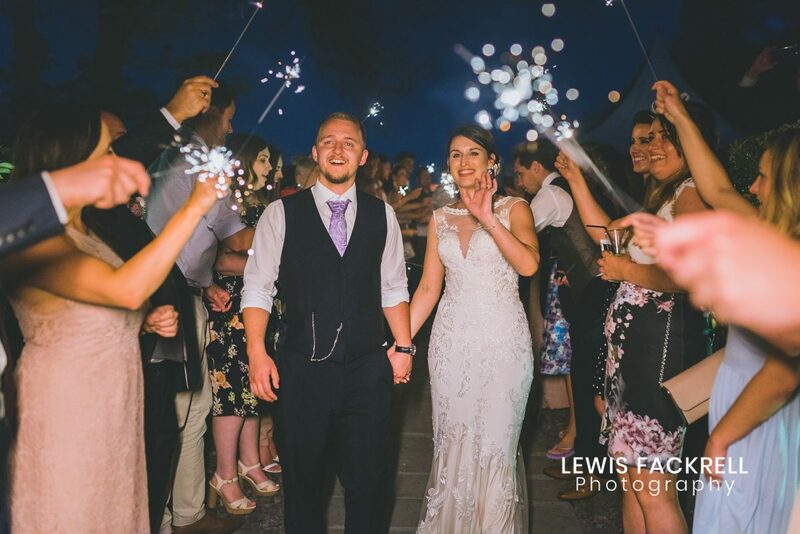 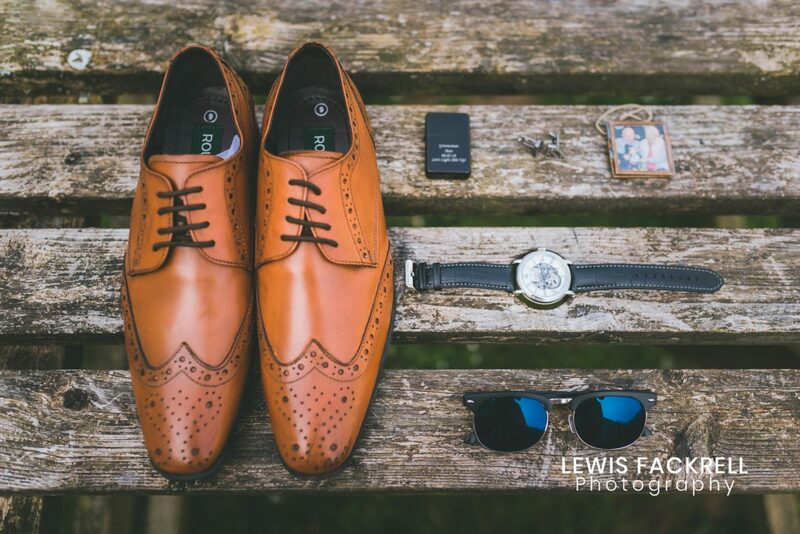 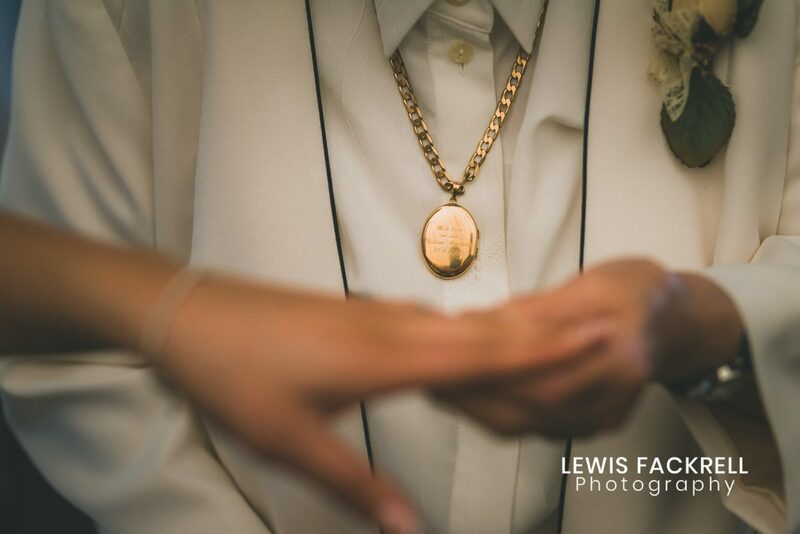 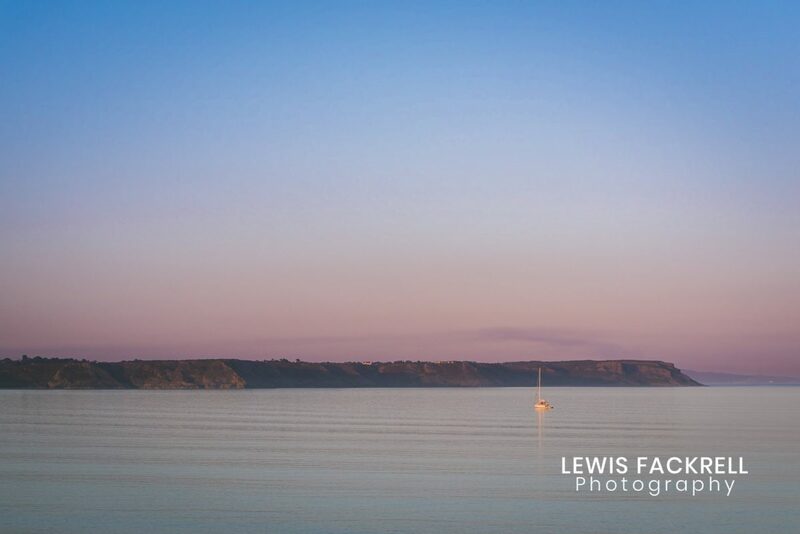 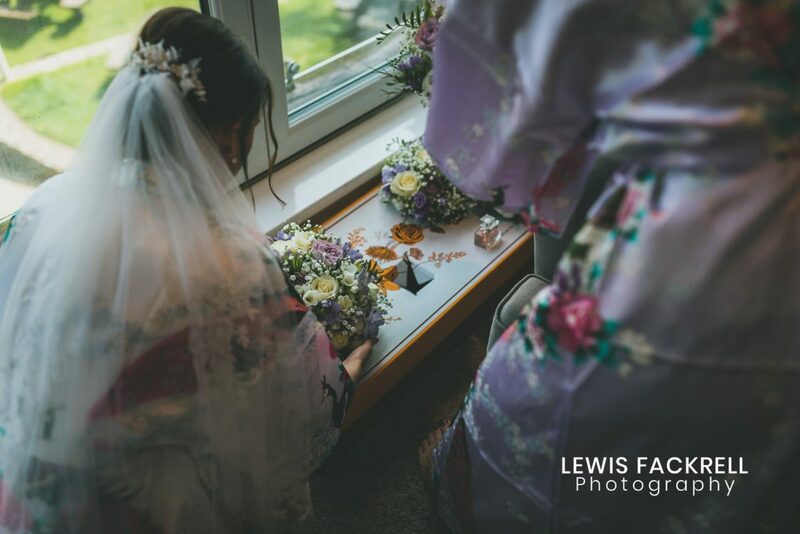 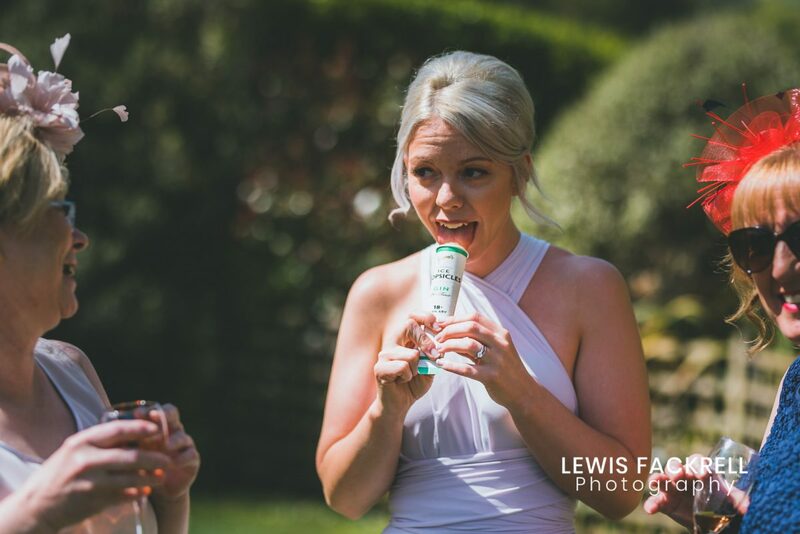 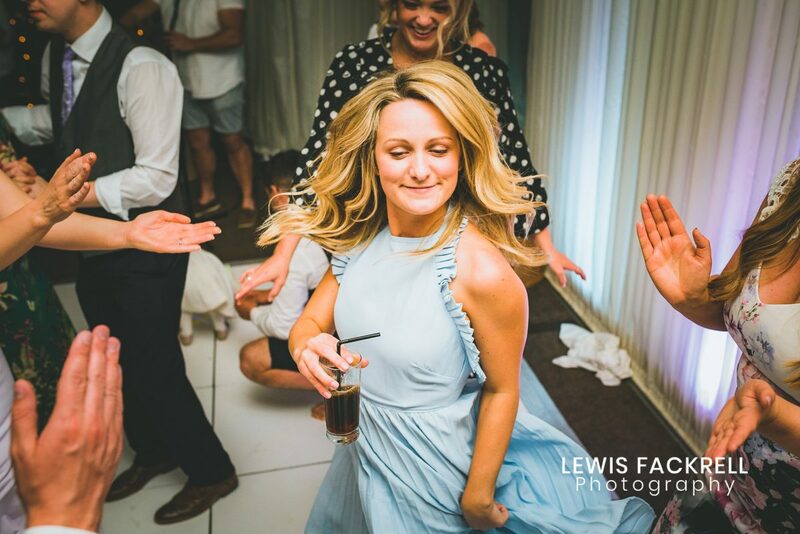 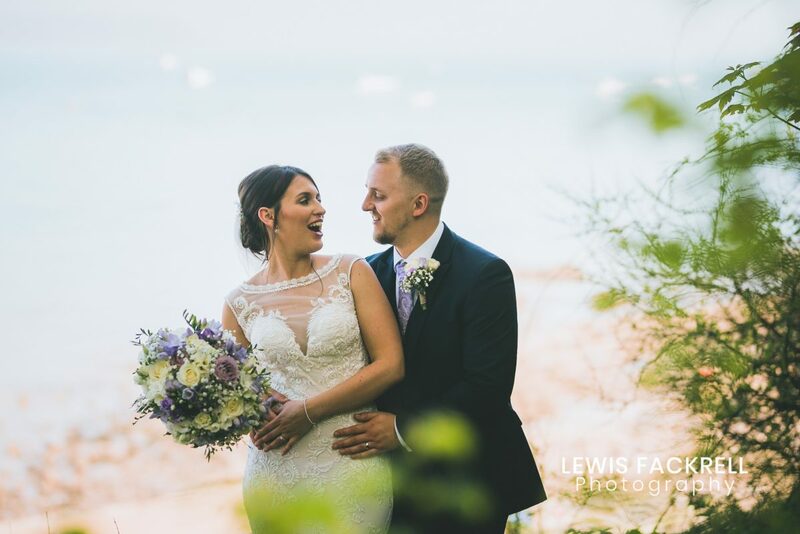 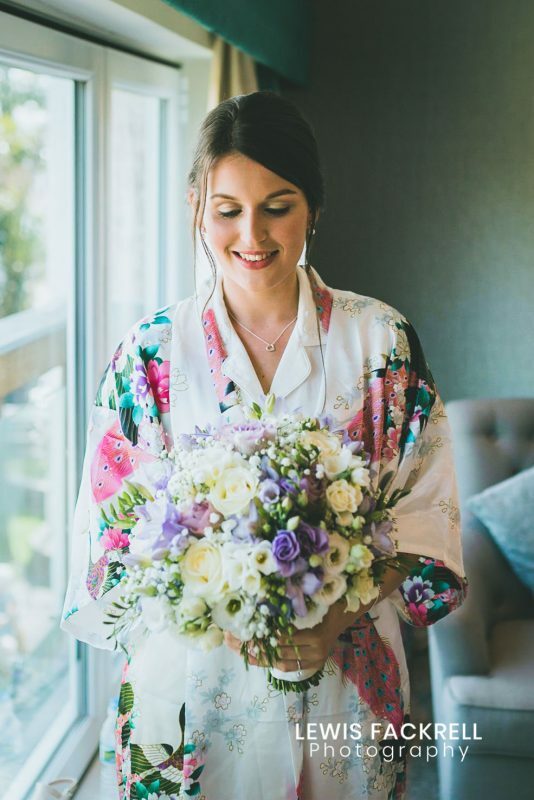 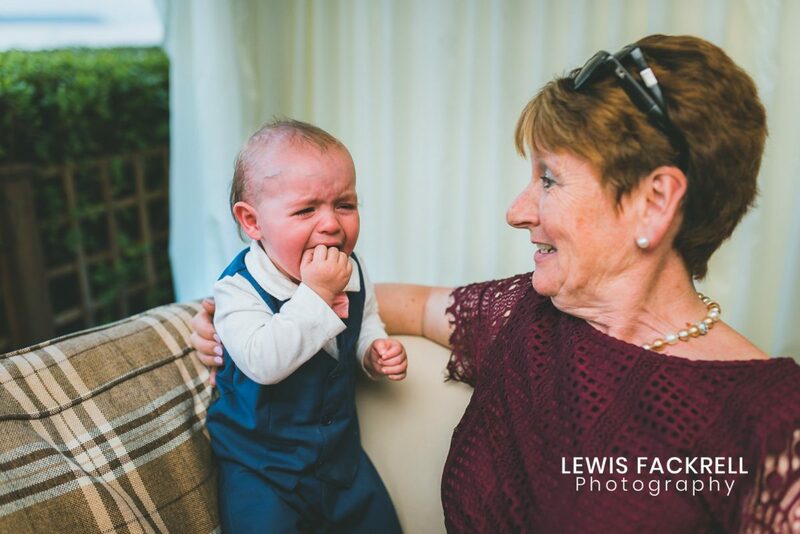 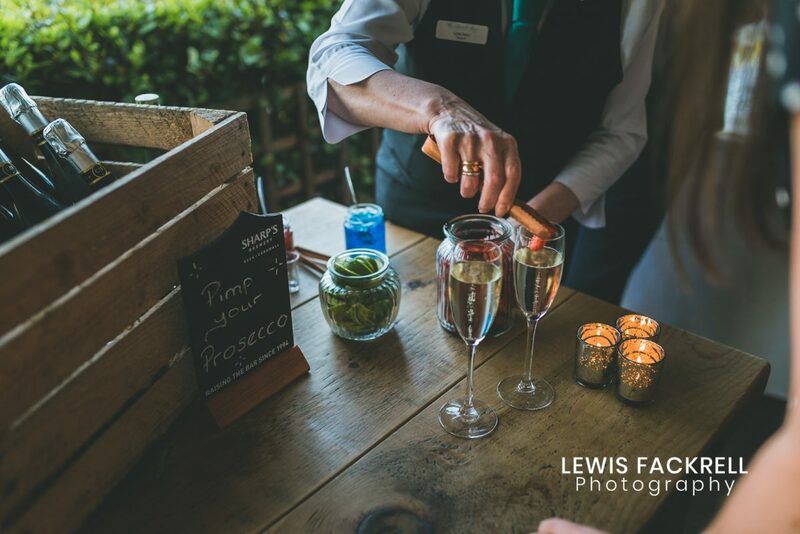 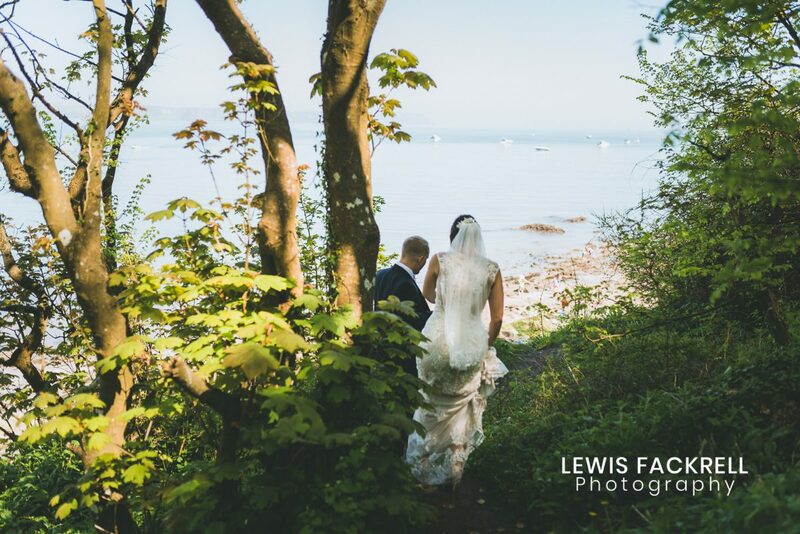 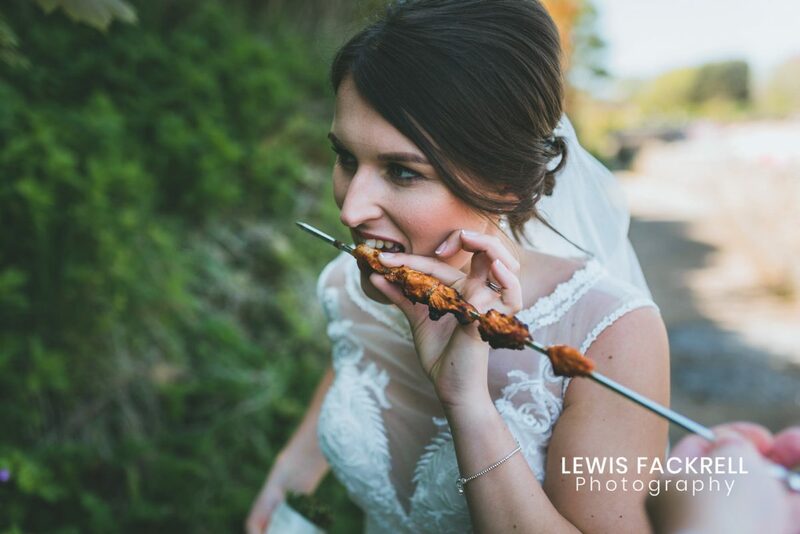 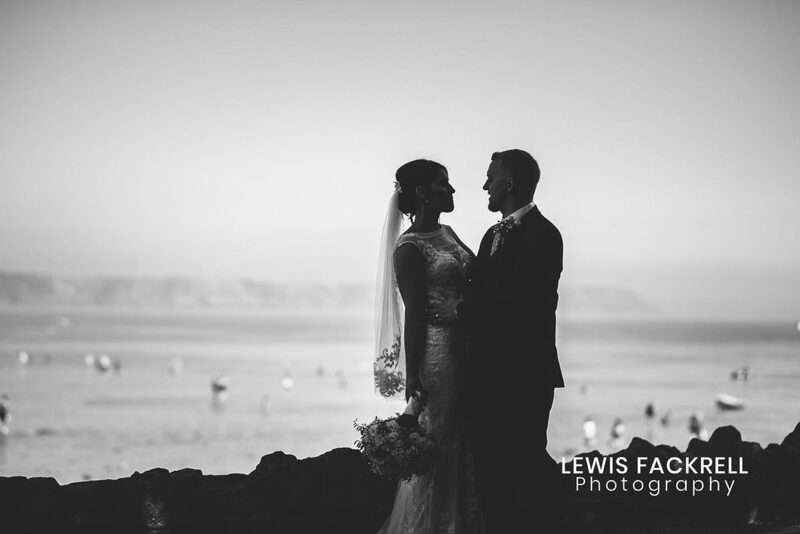 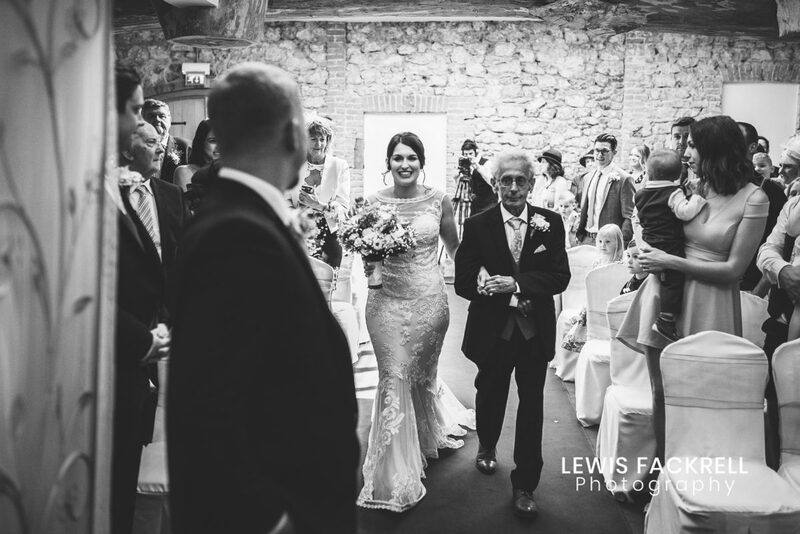 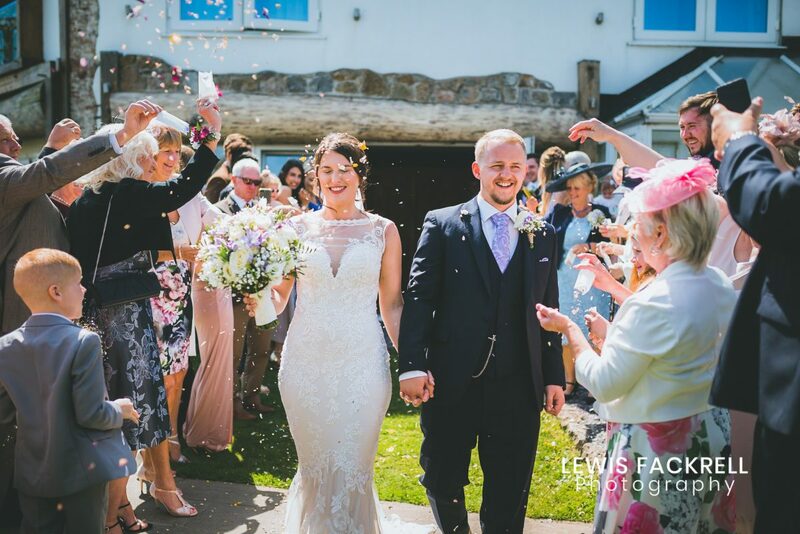 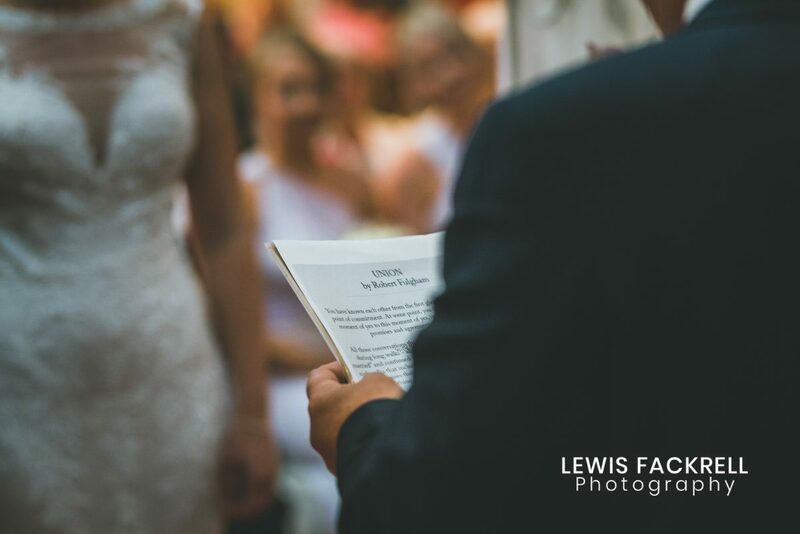 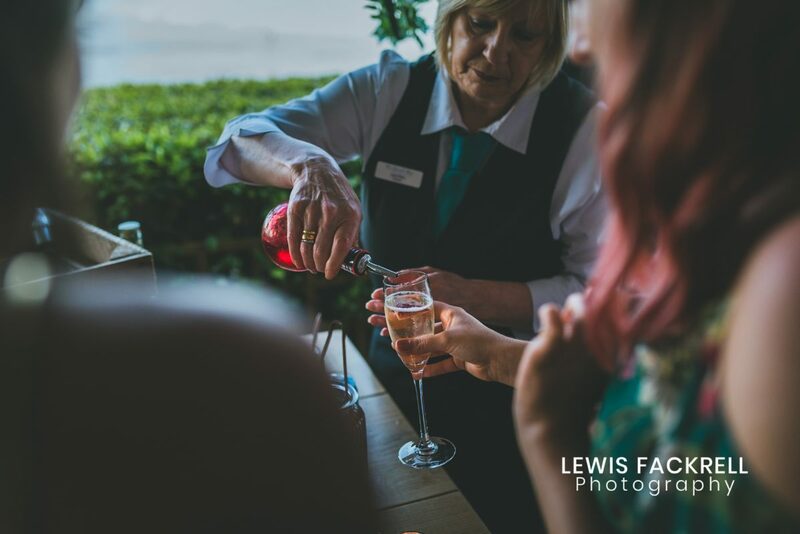 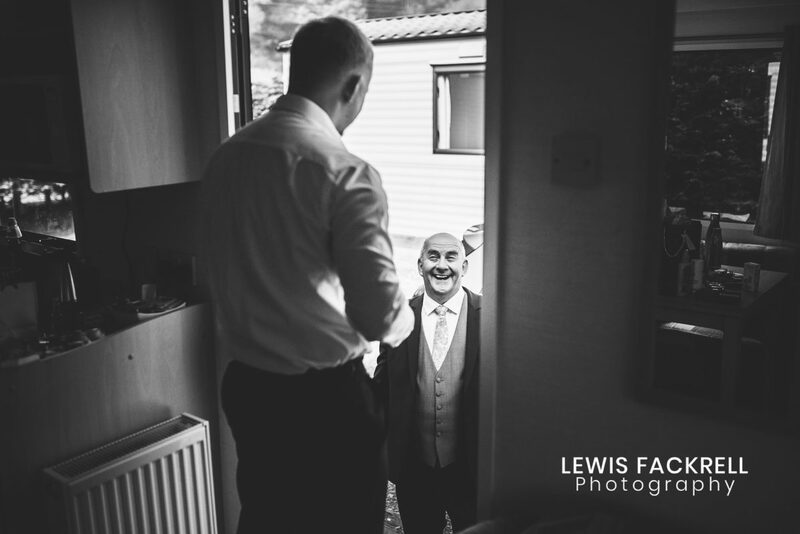 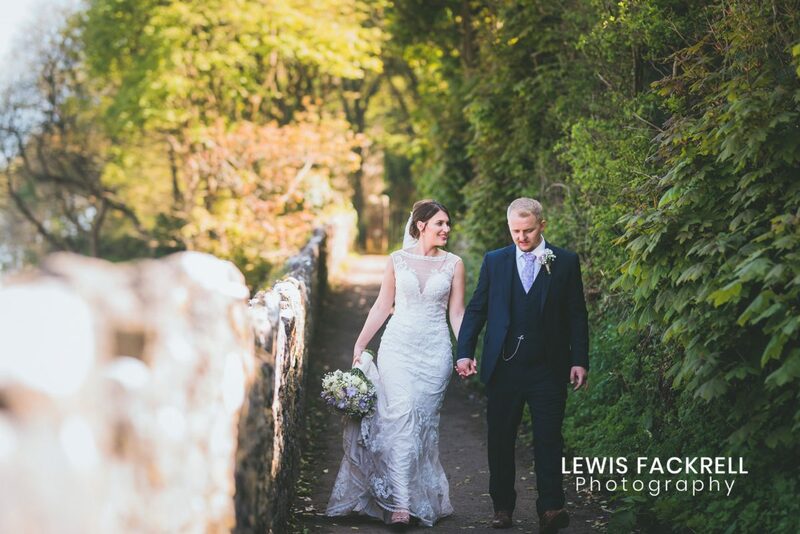 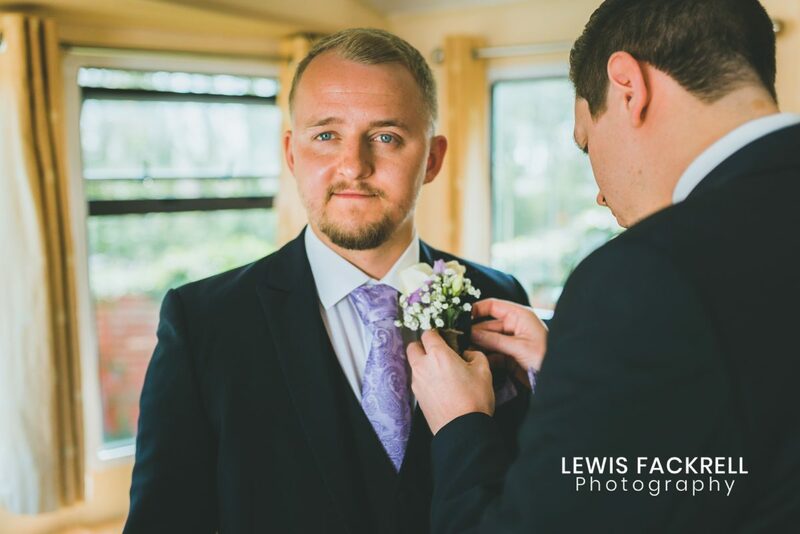 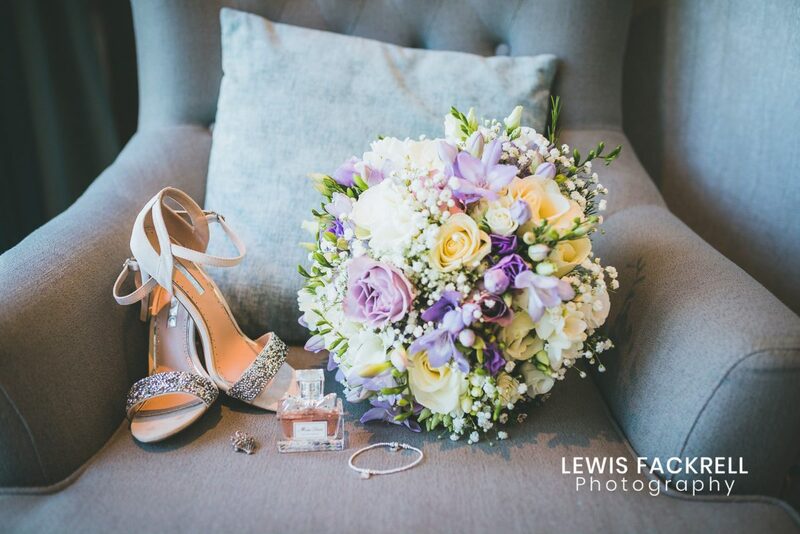 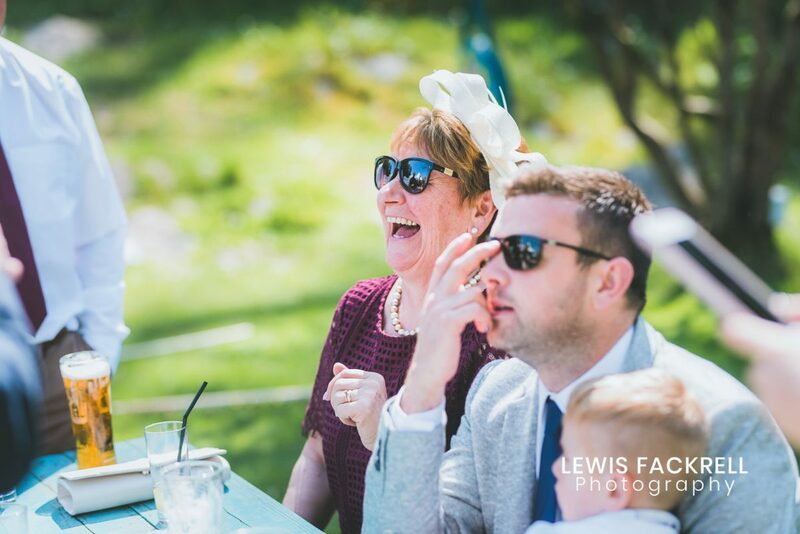 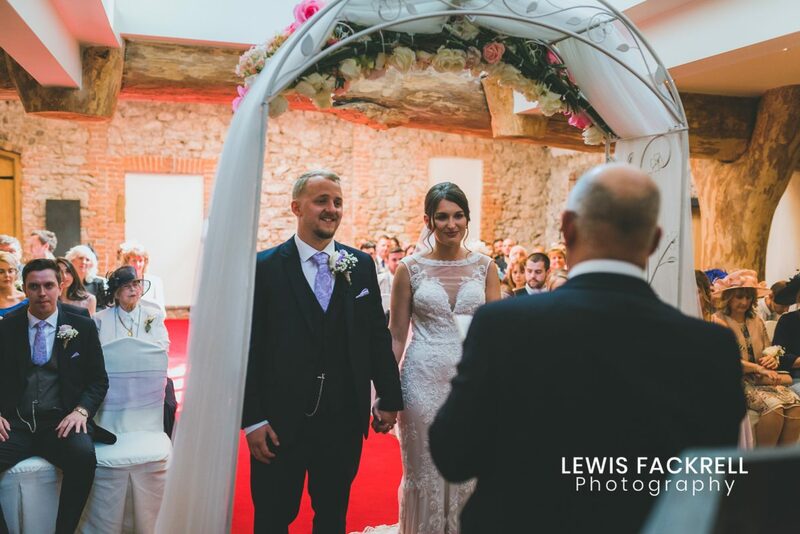 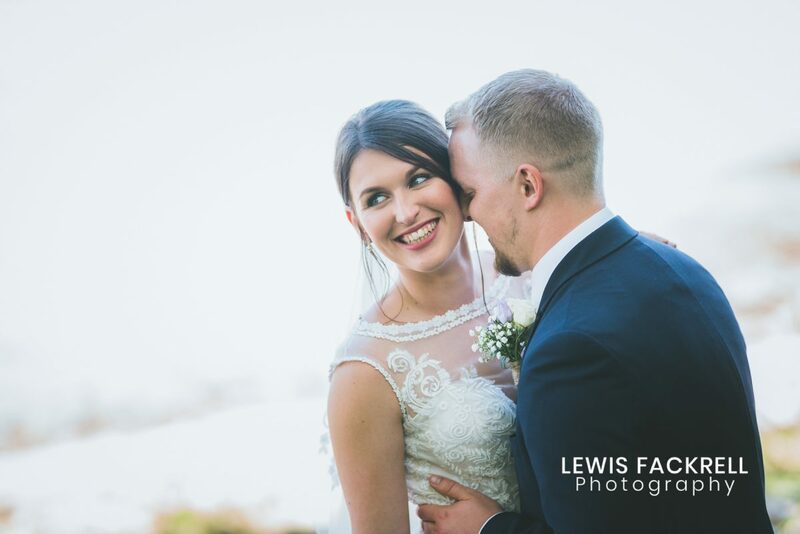 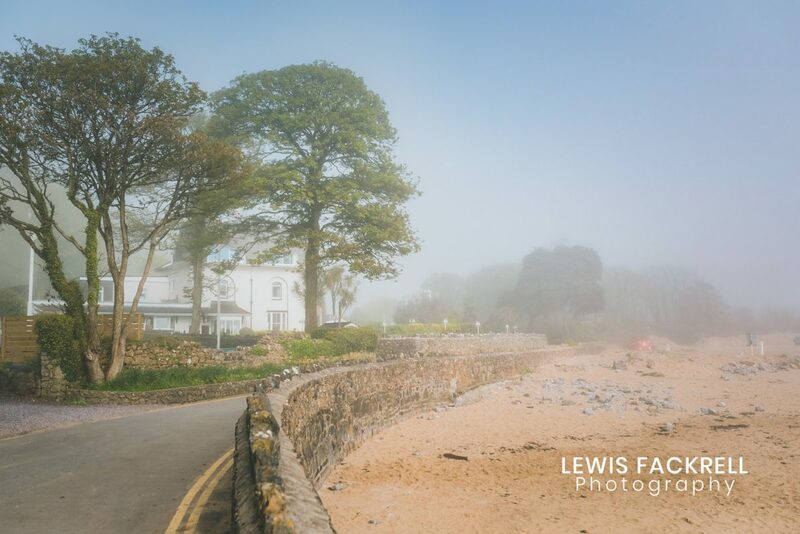 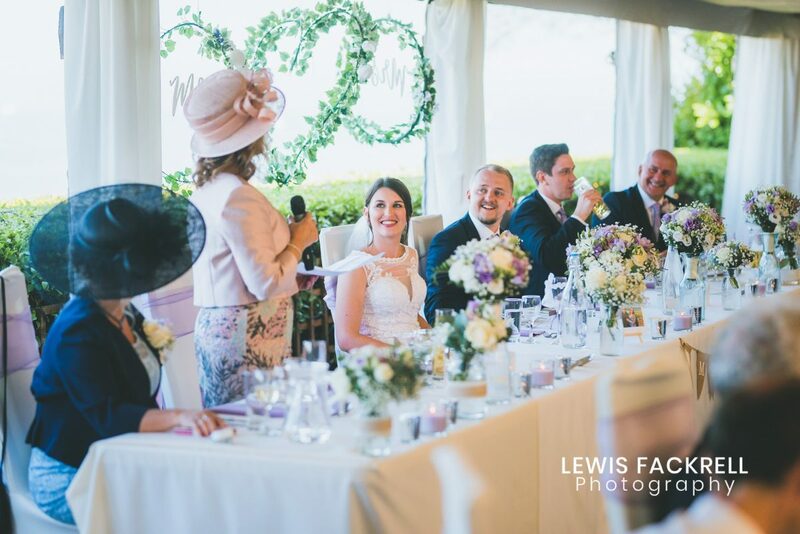 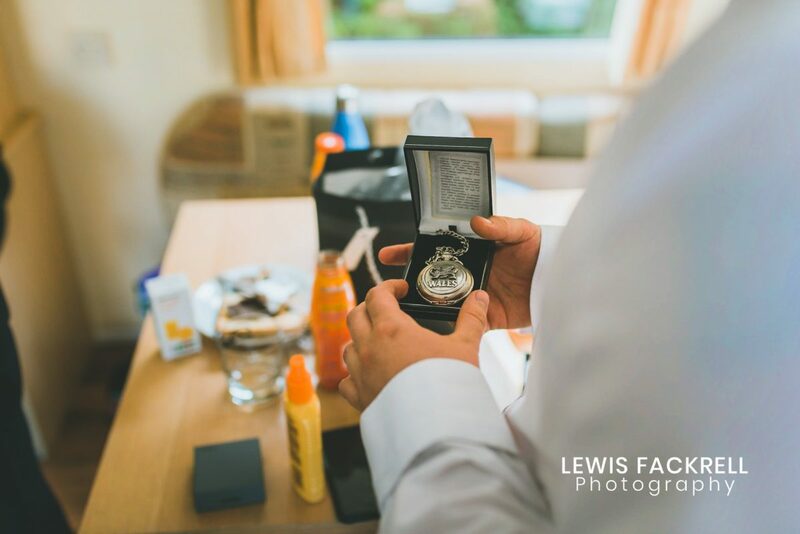 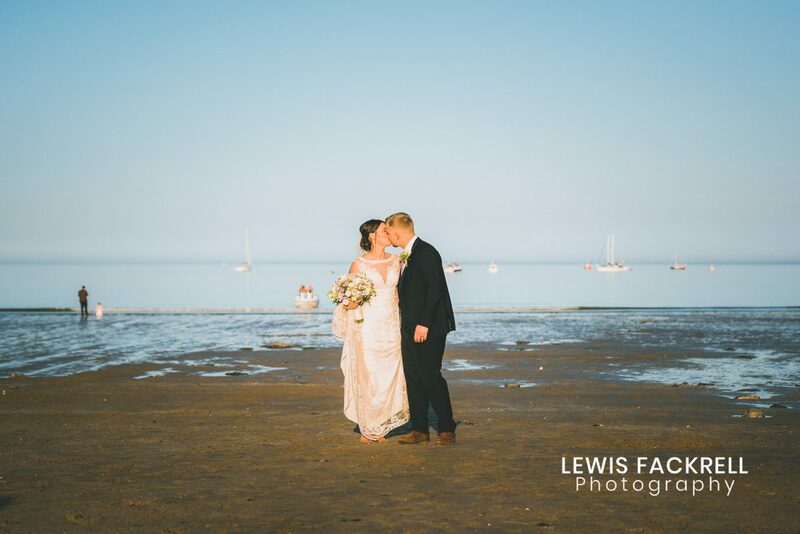 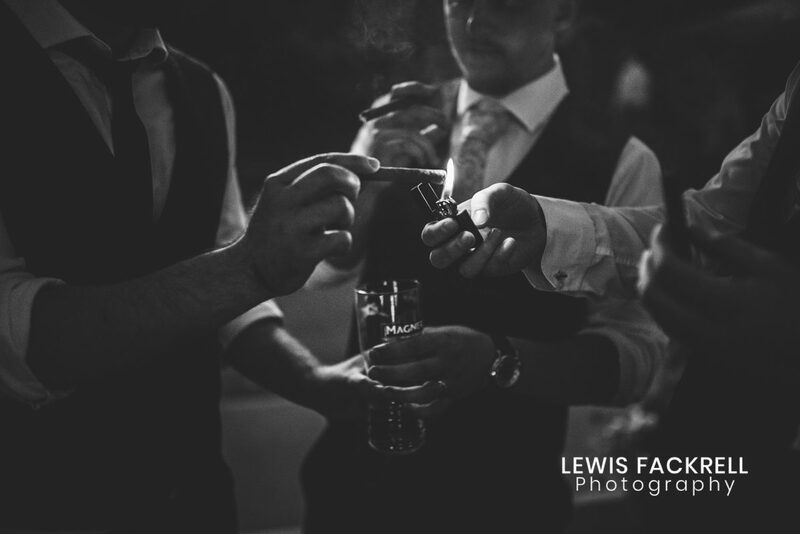 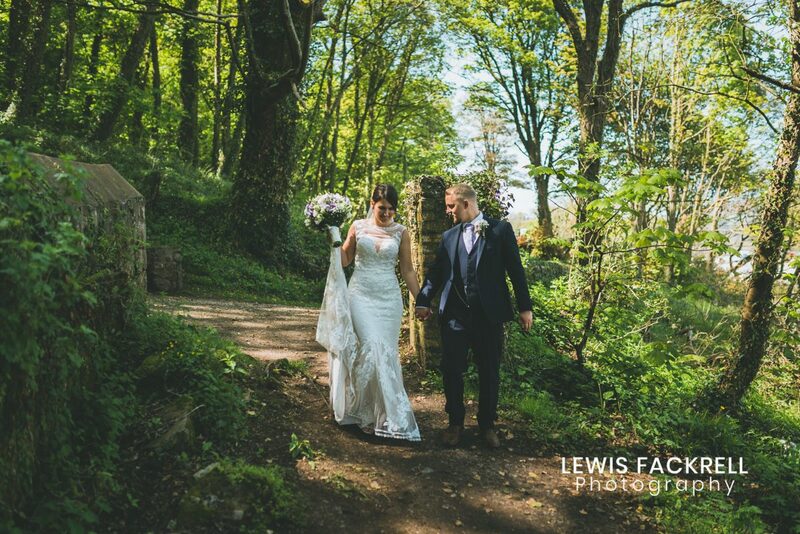 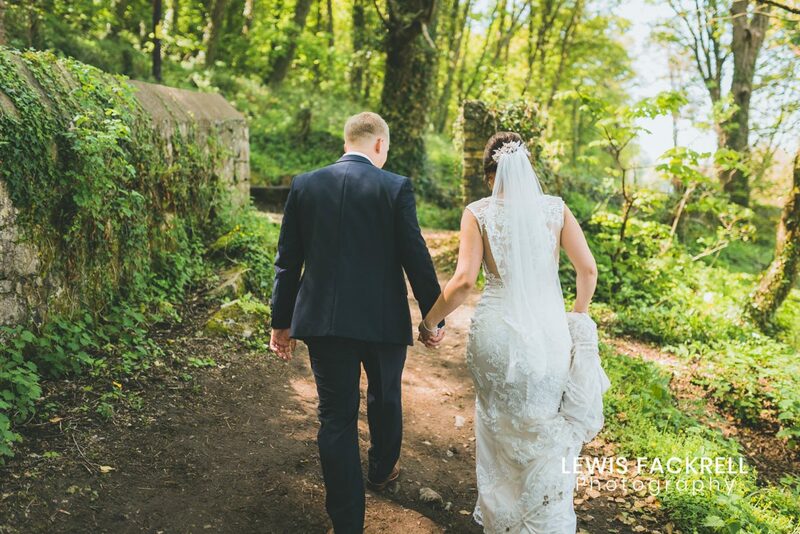 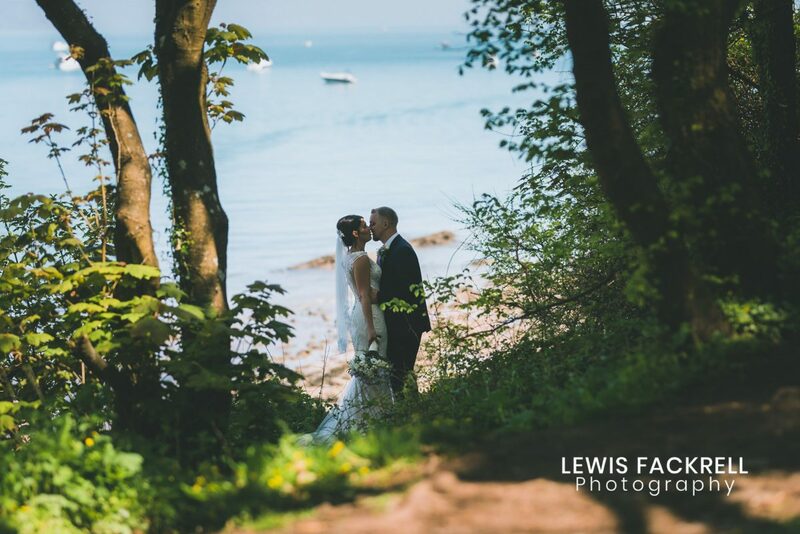 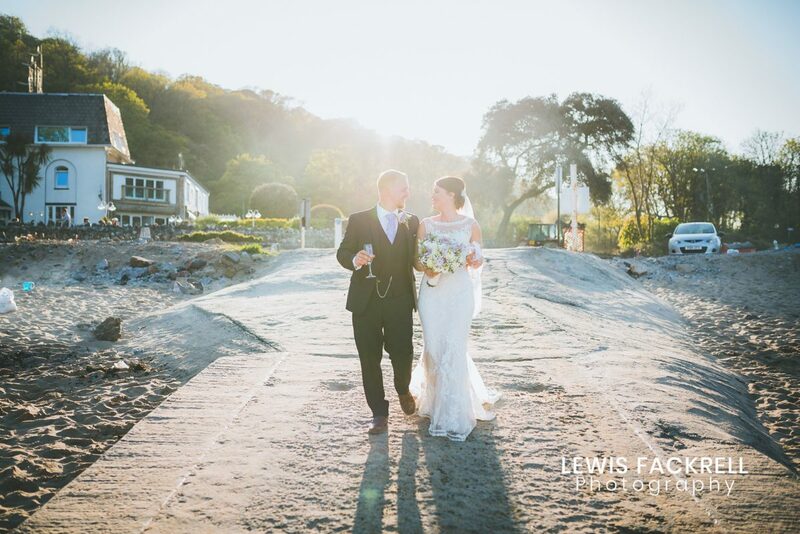 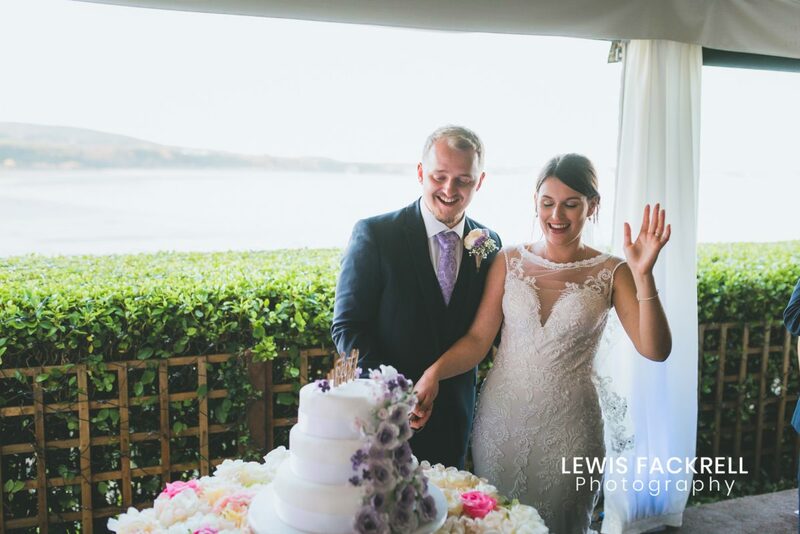 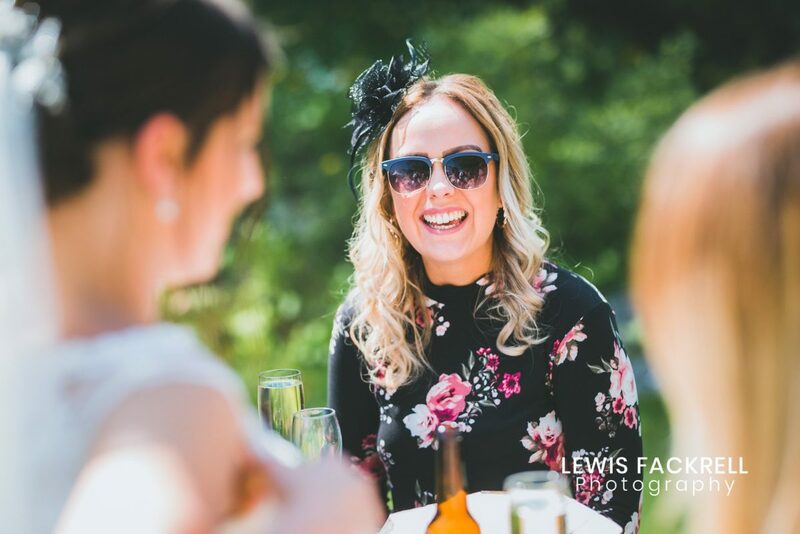 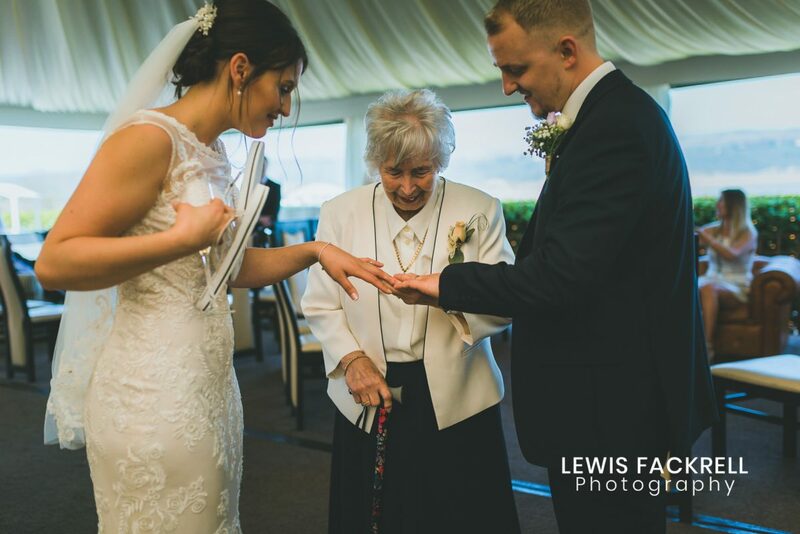 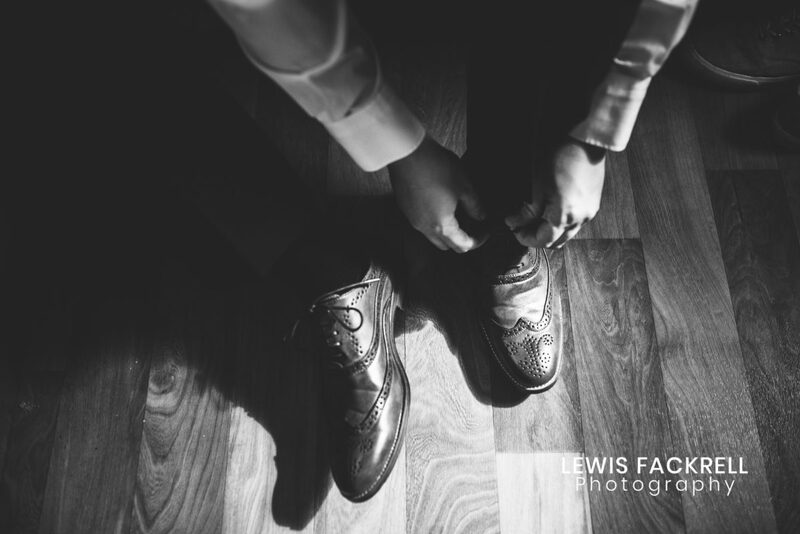 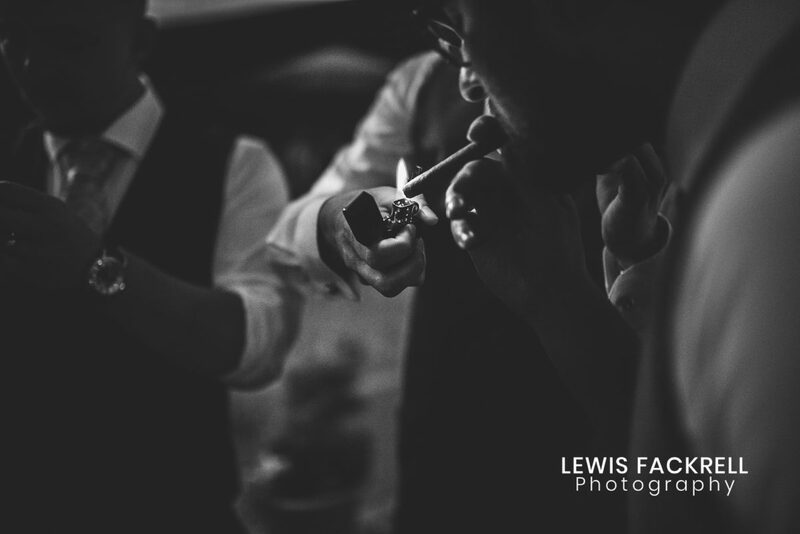 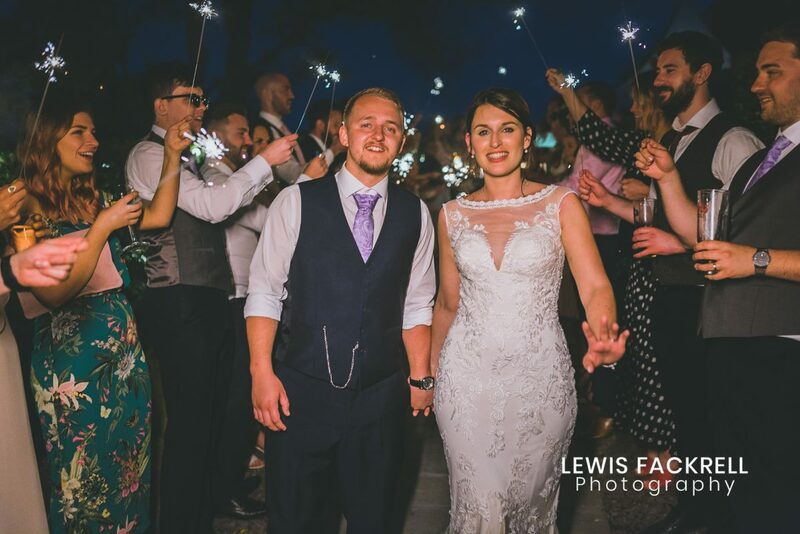 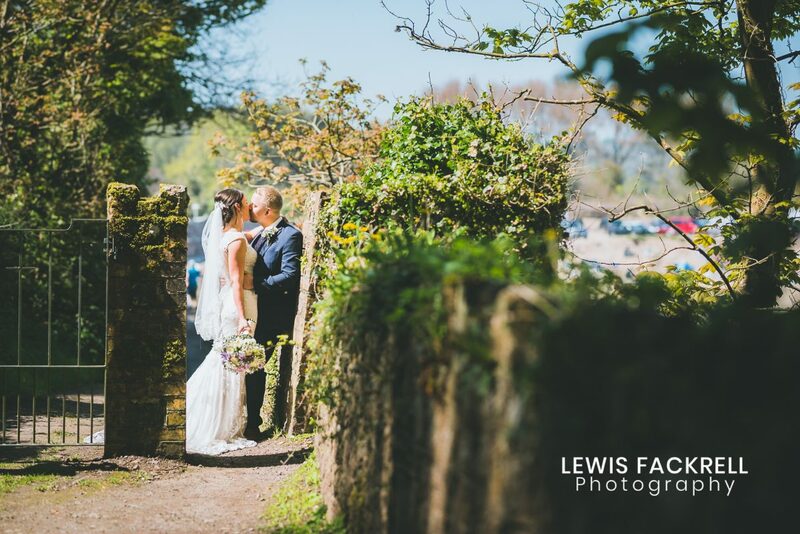 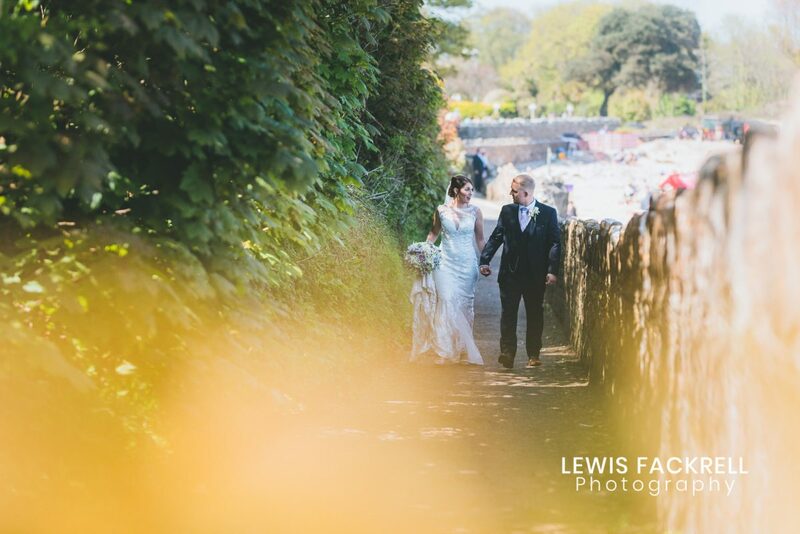 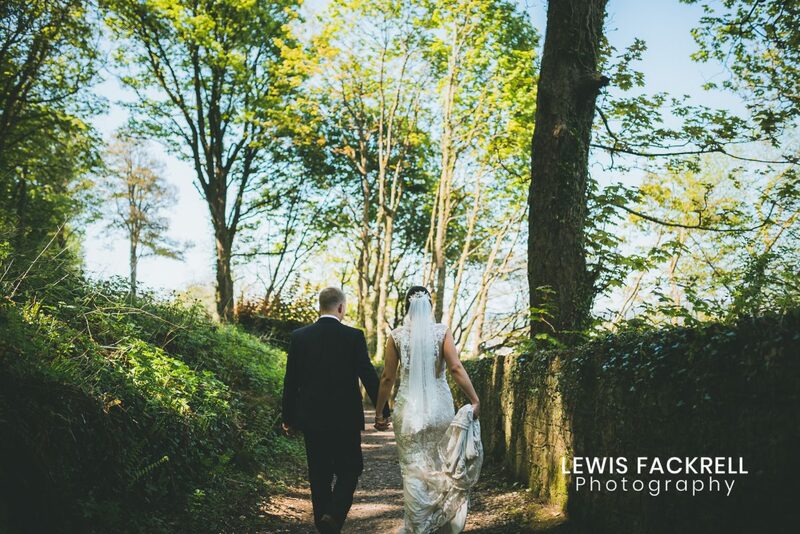 Zoe & David got married recently and had me document their Oxwich bay hotel, Gower wedding photography. 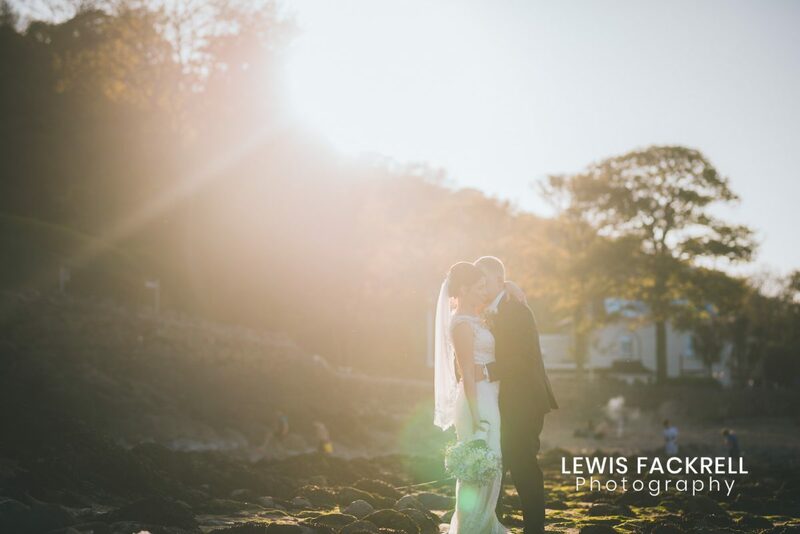 Forecasts were shouting “heatwave!” and the day was set to be pretty darn awesome! 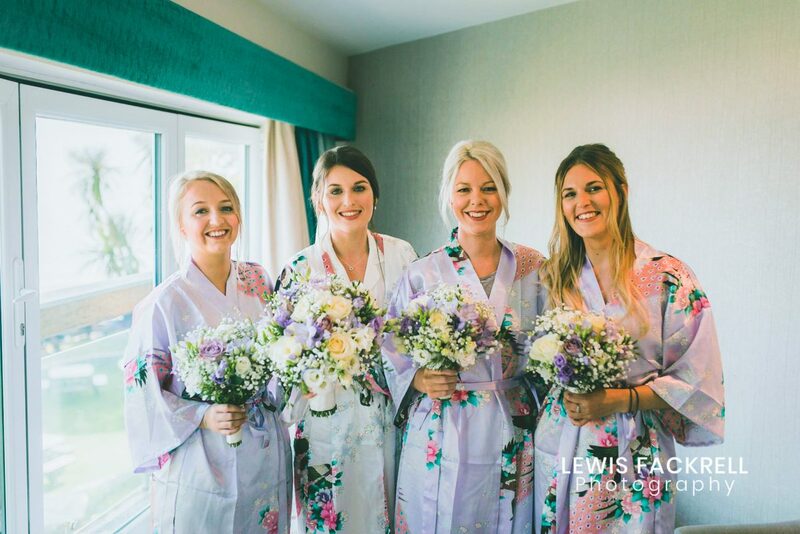 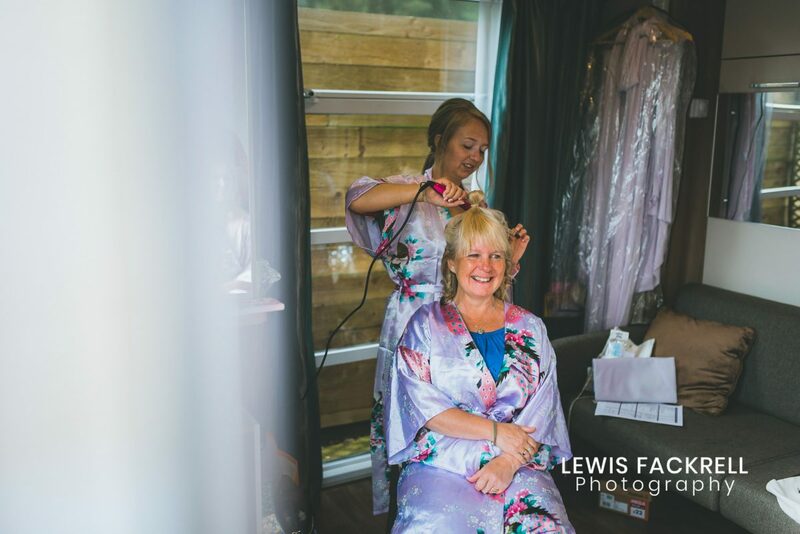 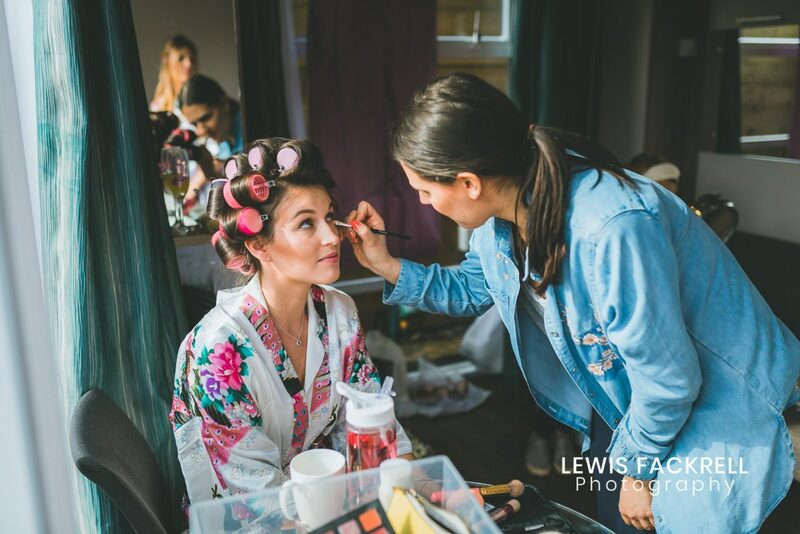 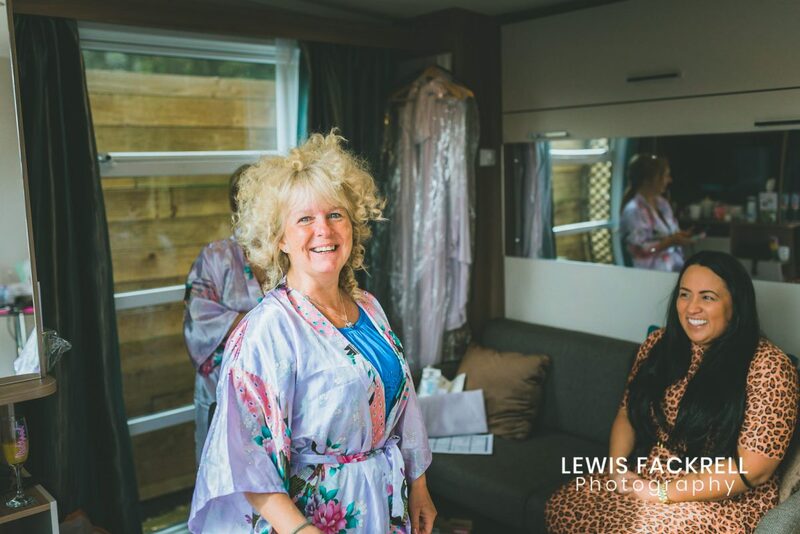 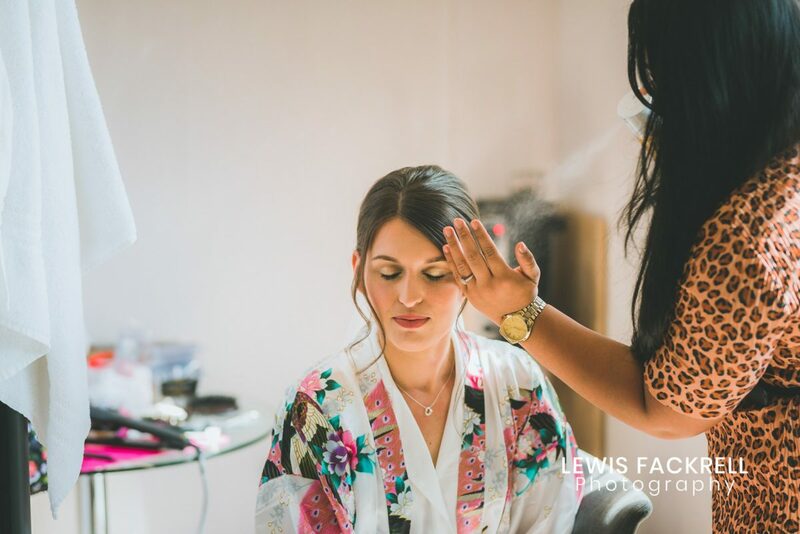 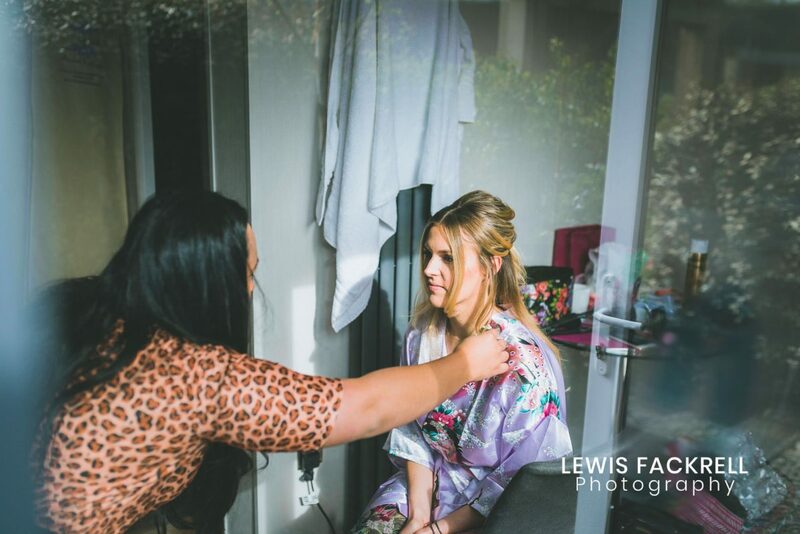 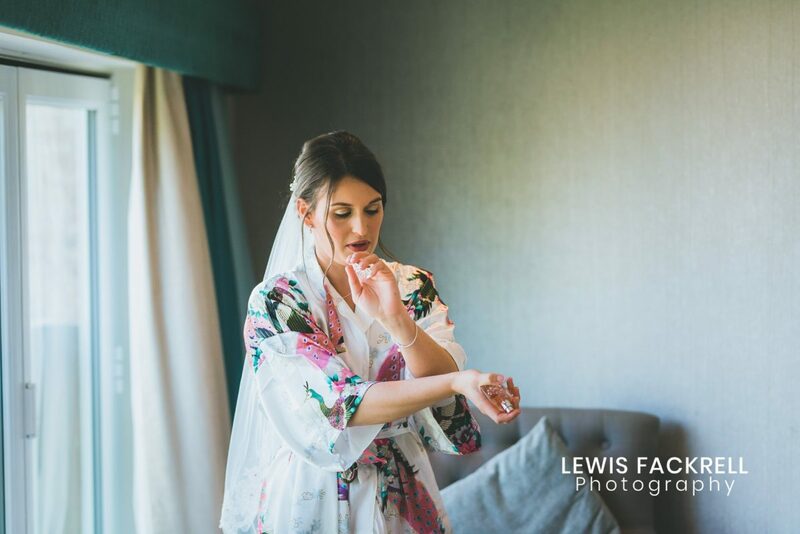 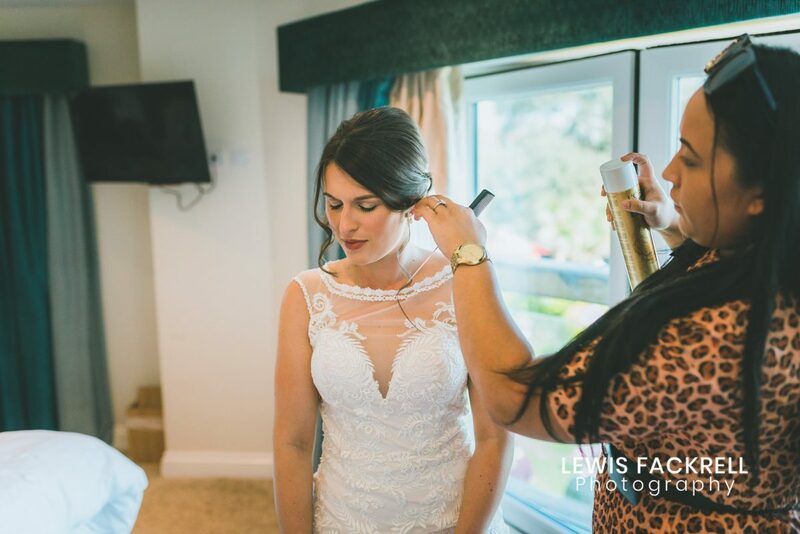 Zoe the bride, along with her bridesmaids were getting ready in the luxury pods on site. 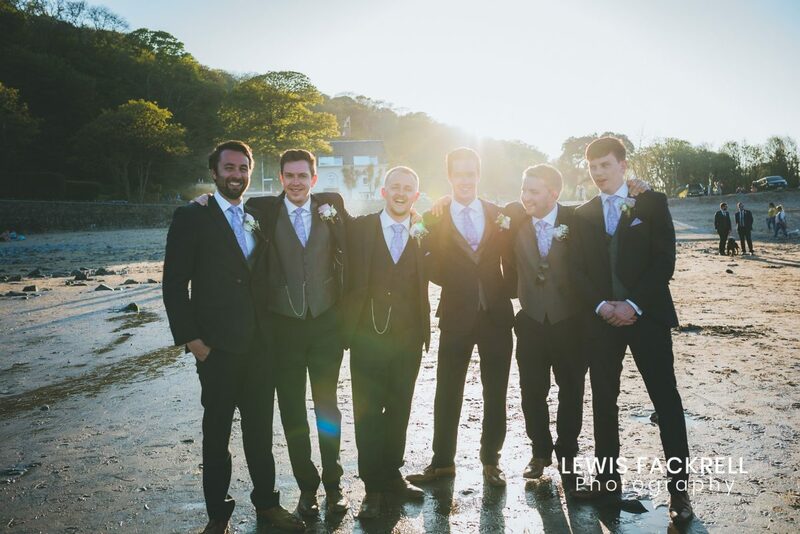 David and his groomsmen occupying a caravan close by. 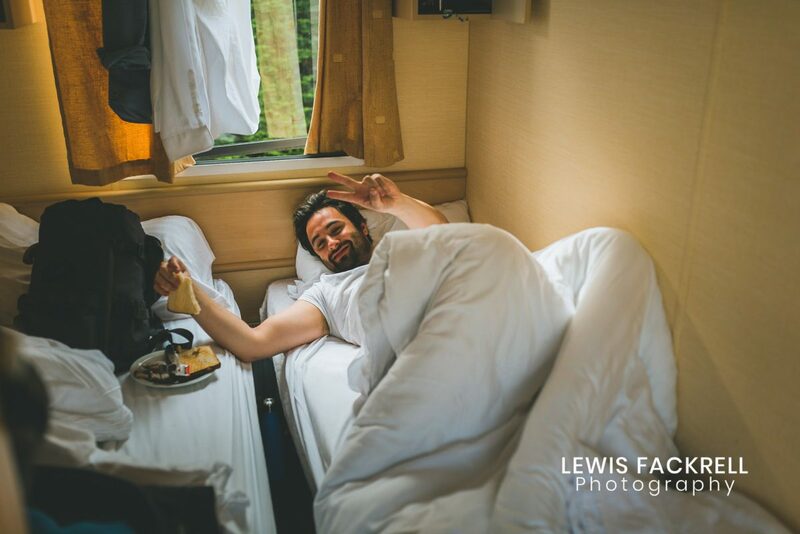 I arrived at the caravan where some of the guys were up and showering, while some of the others were still in bed suffering with the aftermath of the celebrations of the night before. 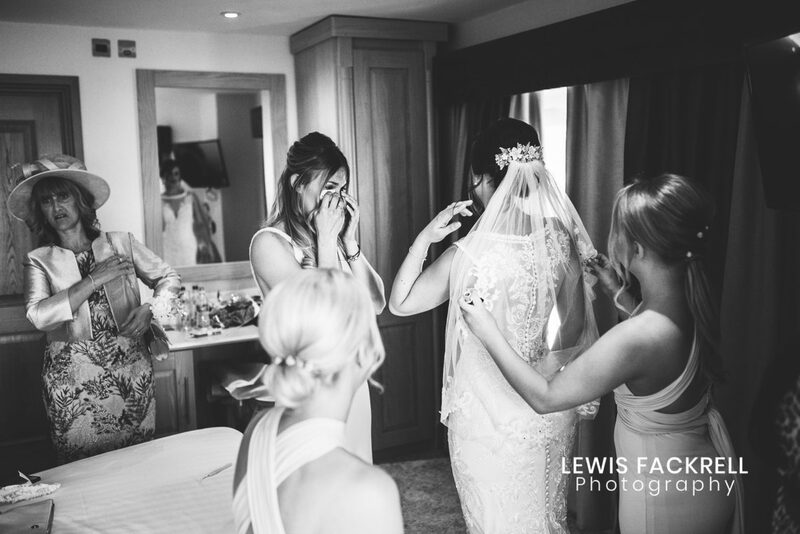 Zoe and her bridesmaids all excited, already on the Prosecco while having hair and make-up done as the fog slowly lifted to reveal blue skies and the warmth of the summer sun. 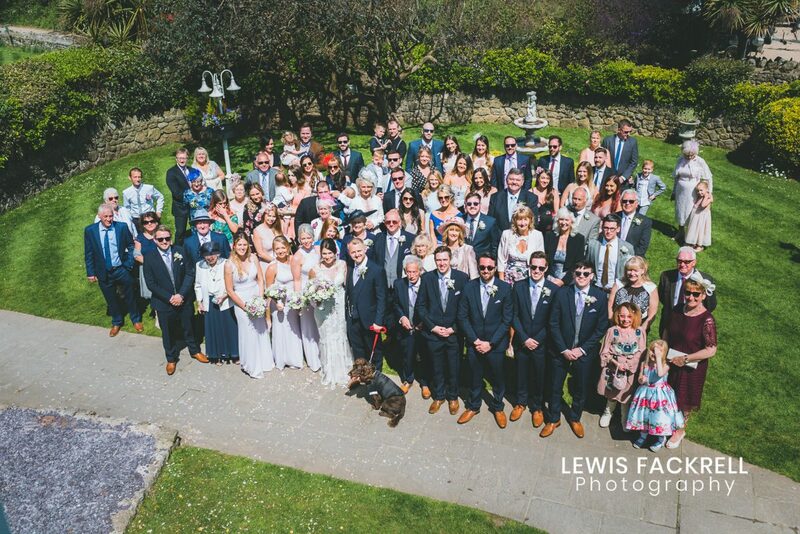 Zoe & Dog’s Max, featured in their pre-wedding photo session (you can read it here) He also made an appearance at the ceremony too! 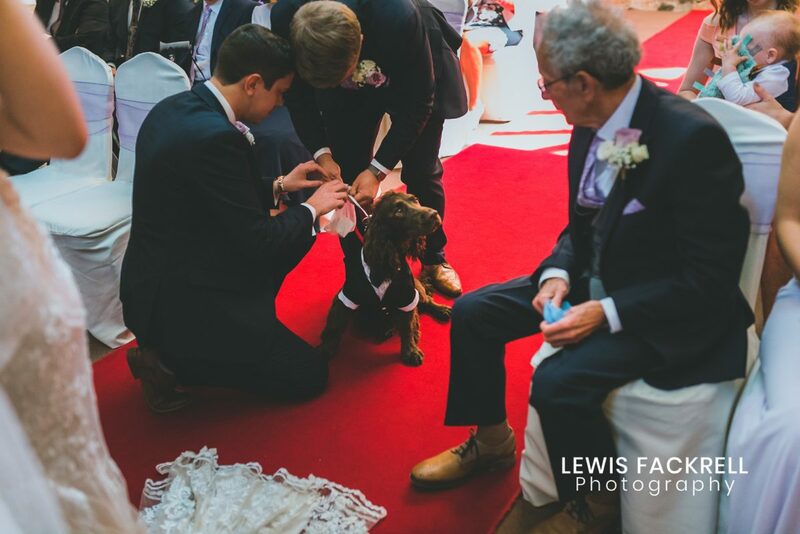 His role, the ring bearer! 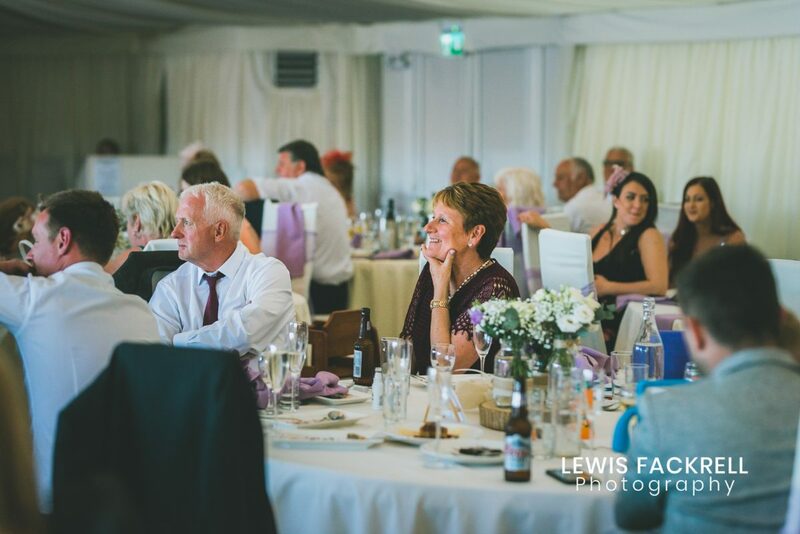 With the ceremony taking place in the main Chestnut room surrounded by their wedding guests and family. 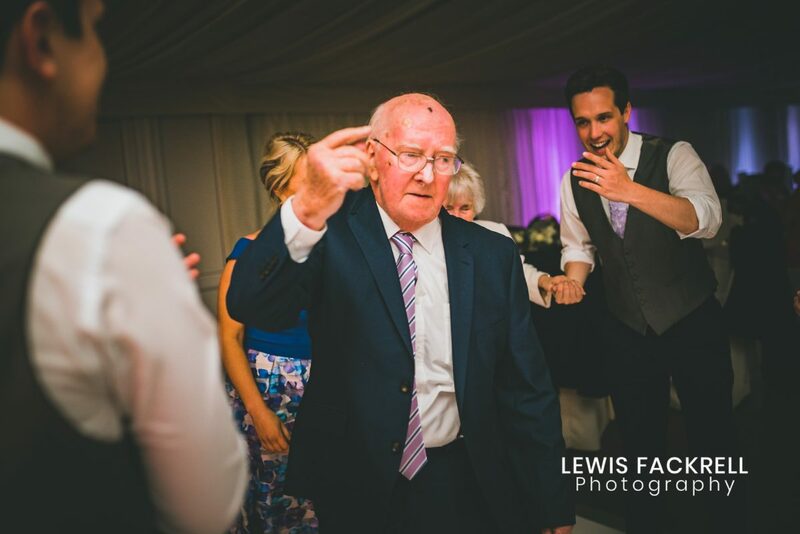 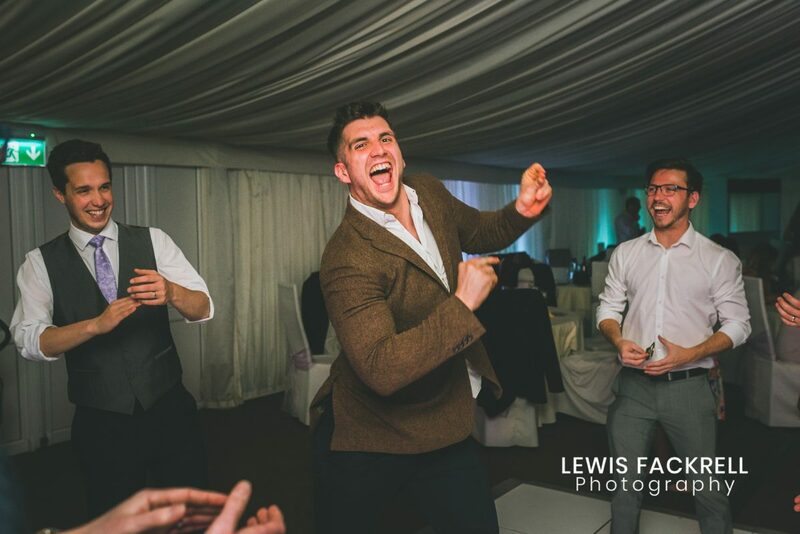 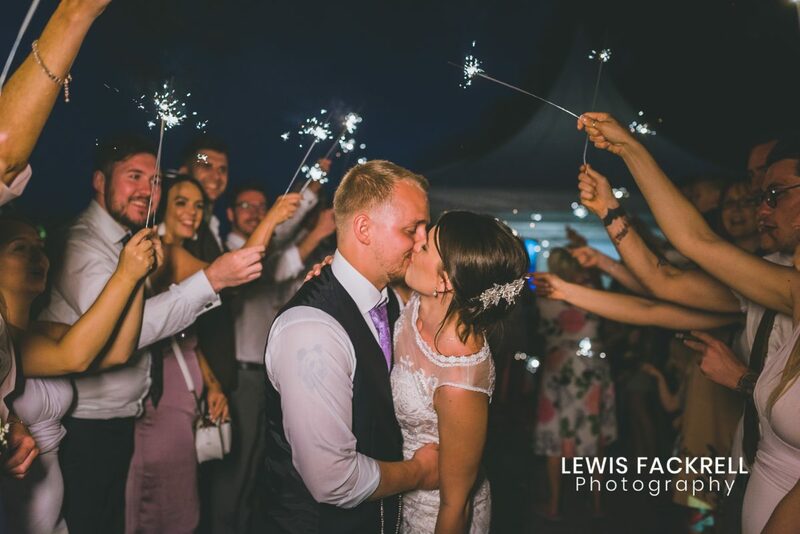 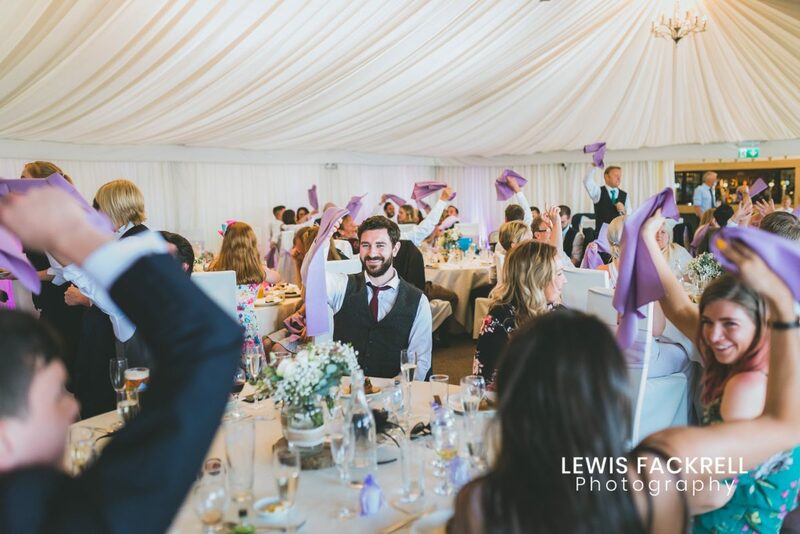 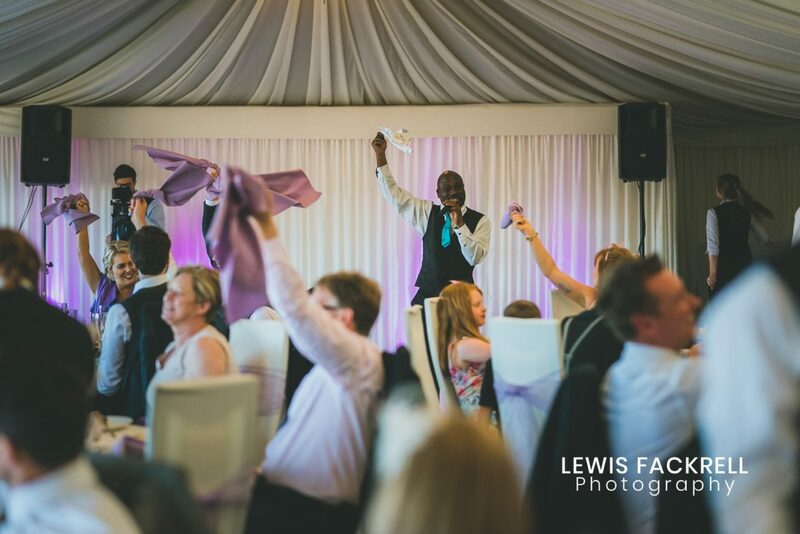 “I do’s” exchanged and the confetti thrown shortly after, it was time to celebrate the new Mr & Mrs Grenfell. 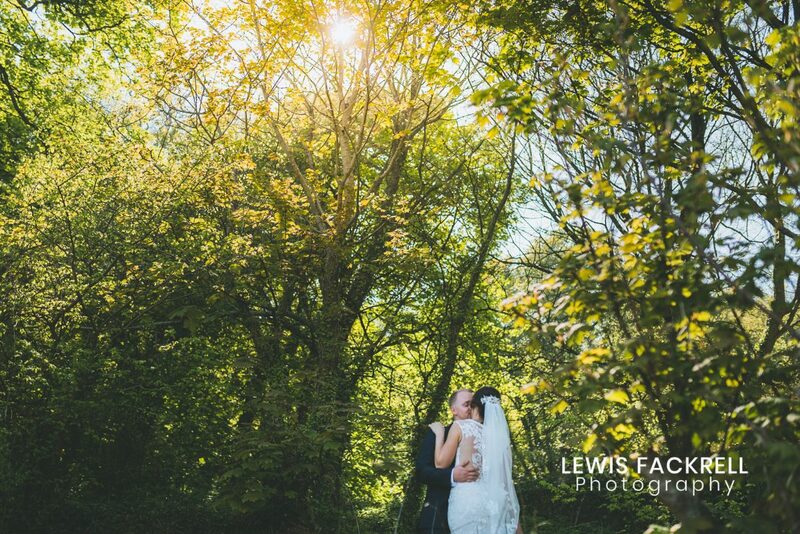 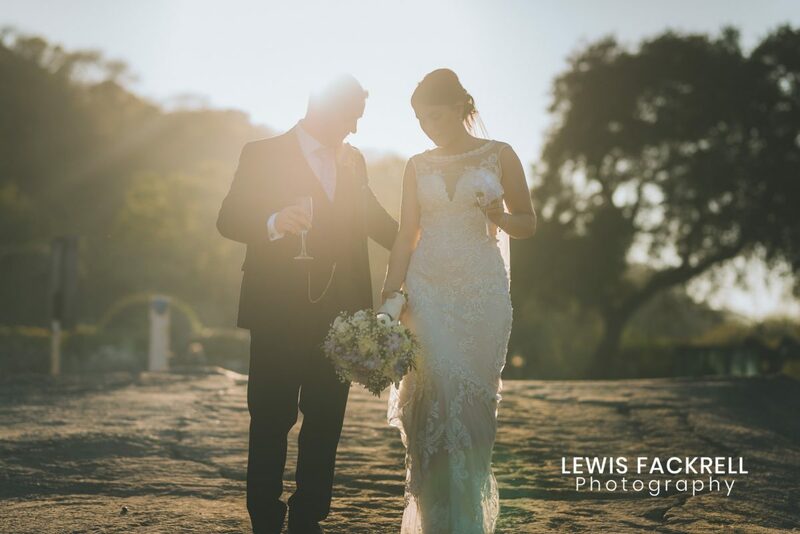 With the sun now beating down, they couldn’t have asked for better weather! 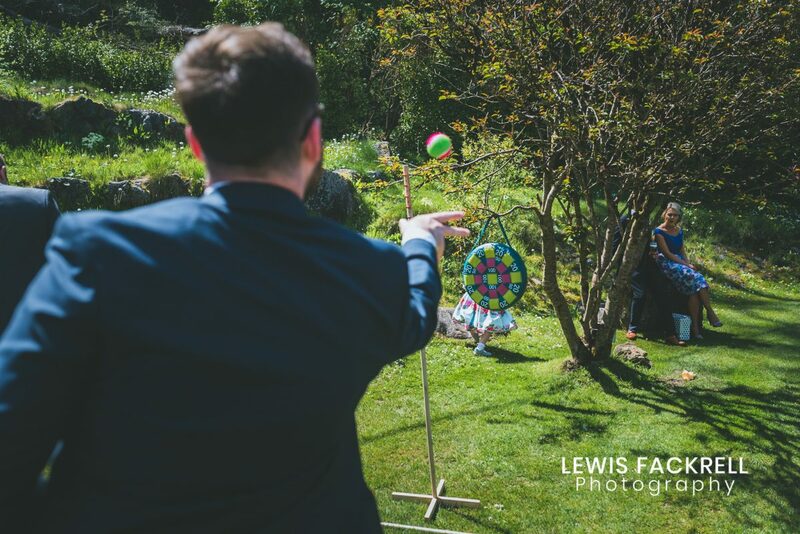 Lawn games and alcohol entertaining the guests. 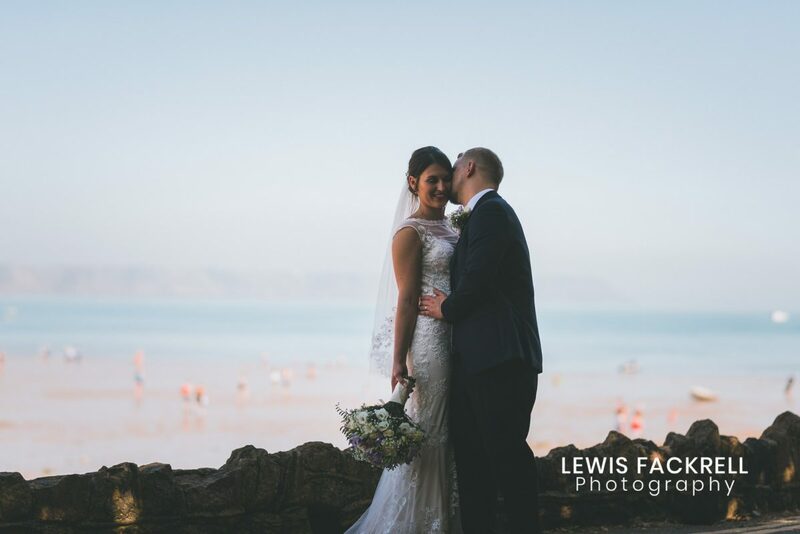 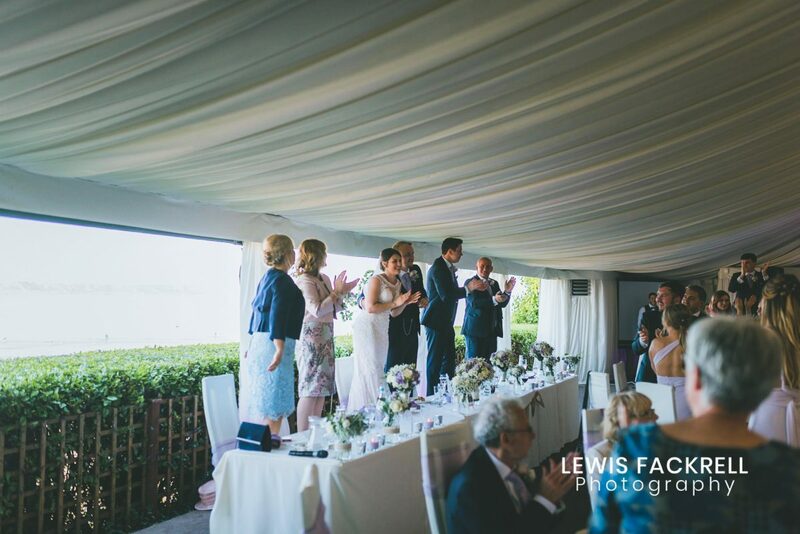 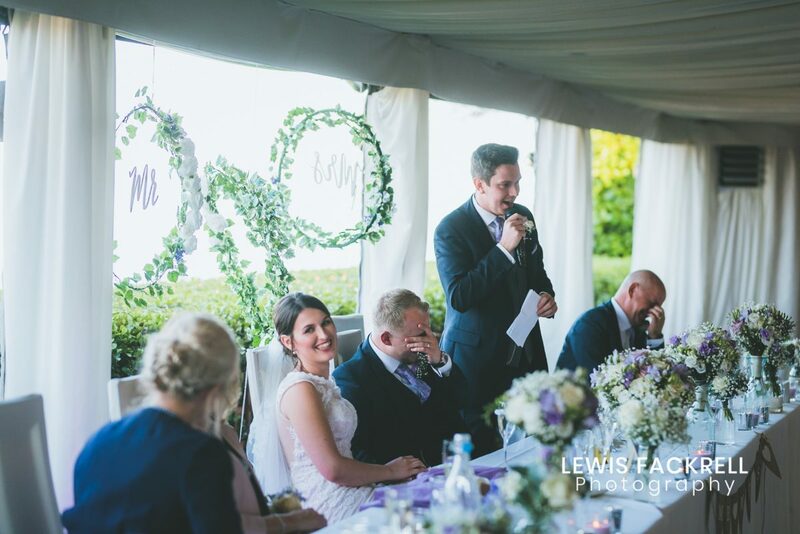 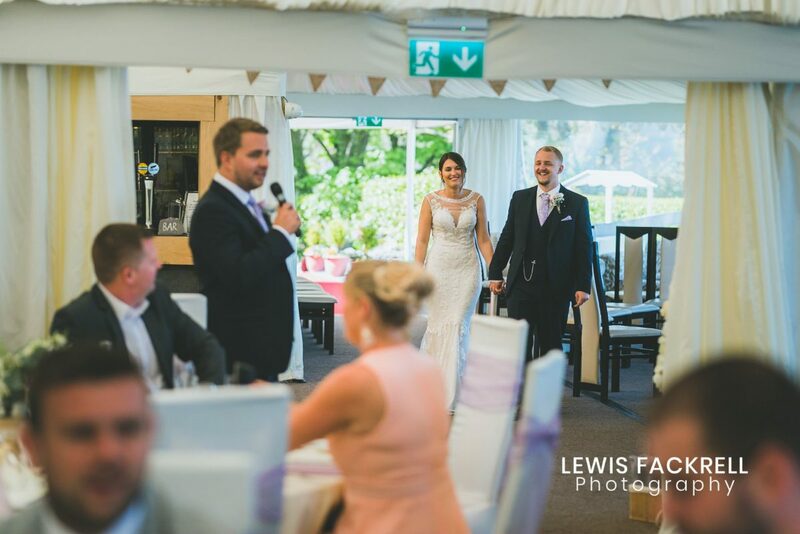 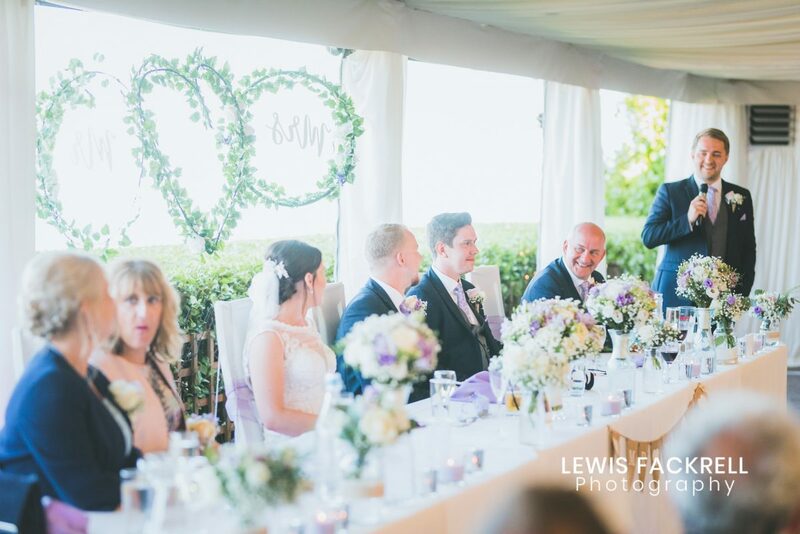 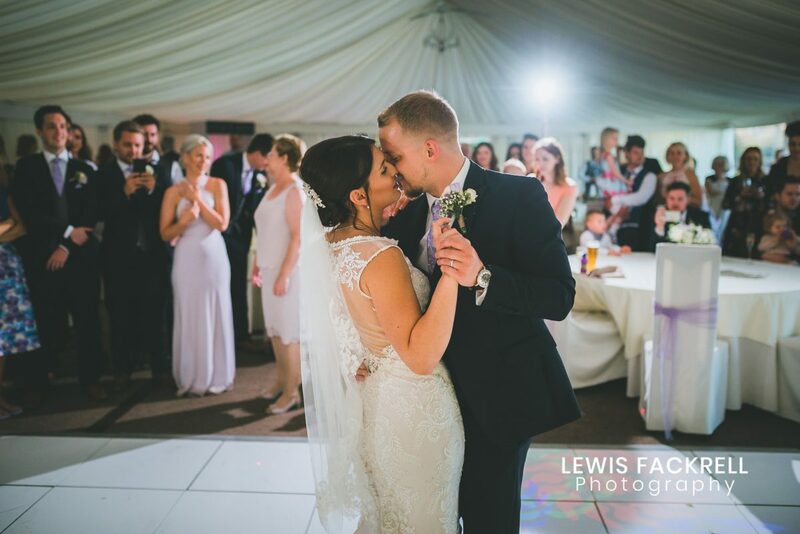 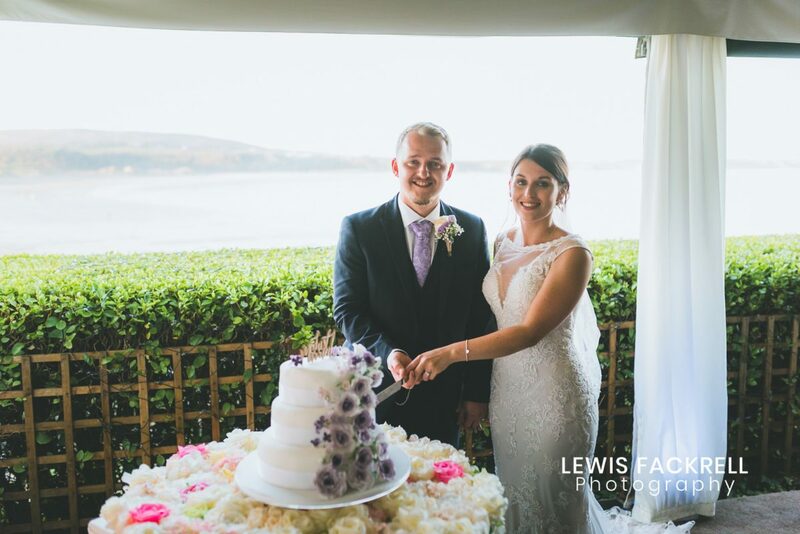 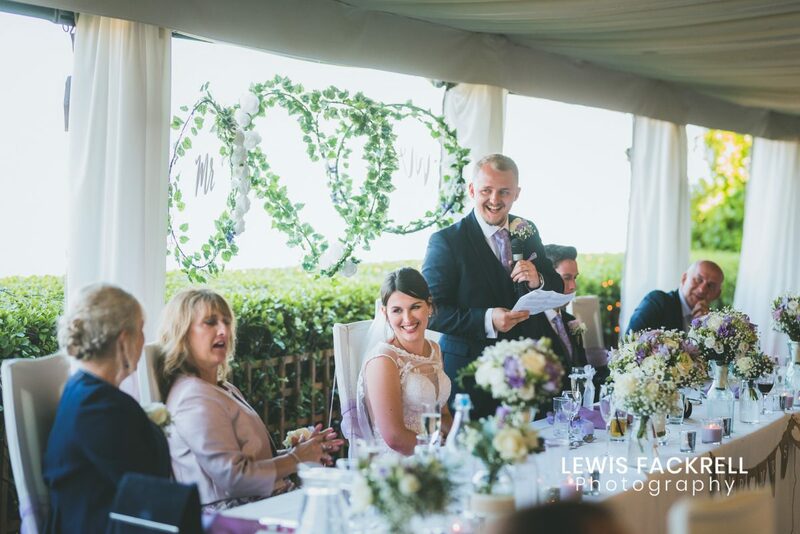 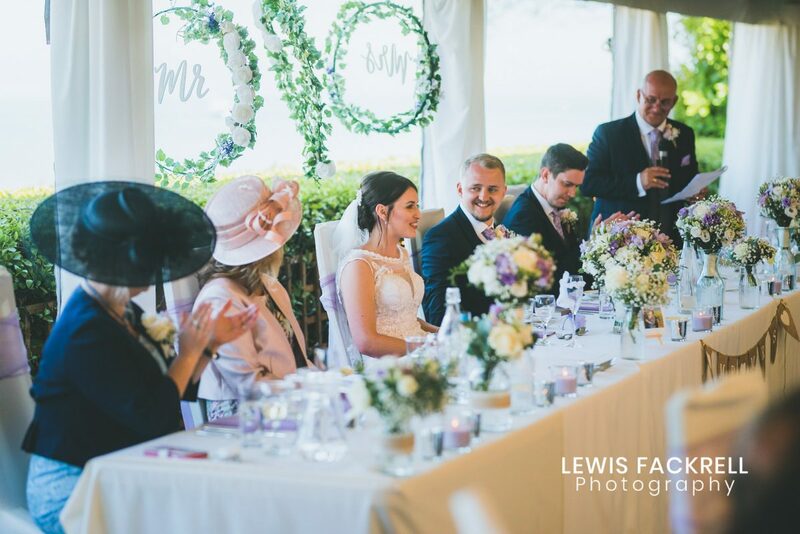 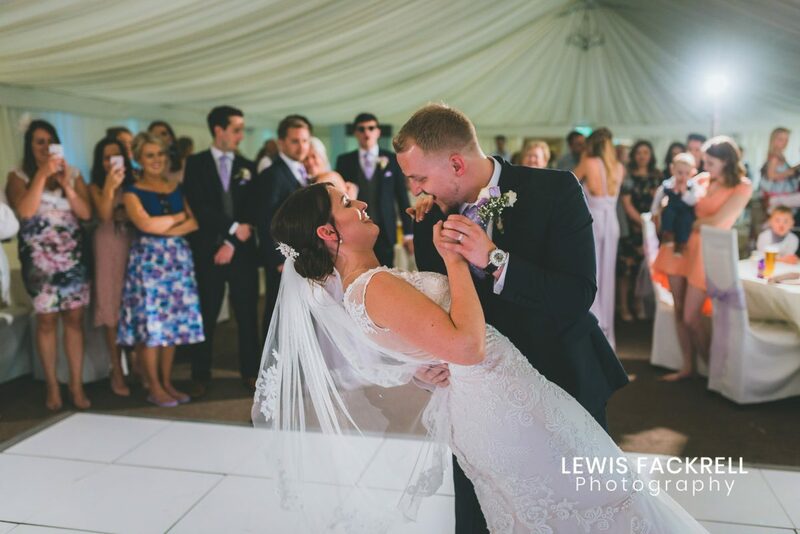 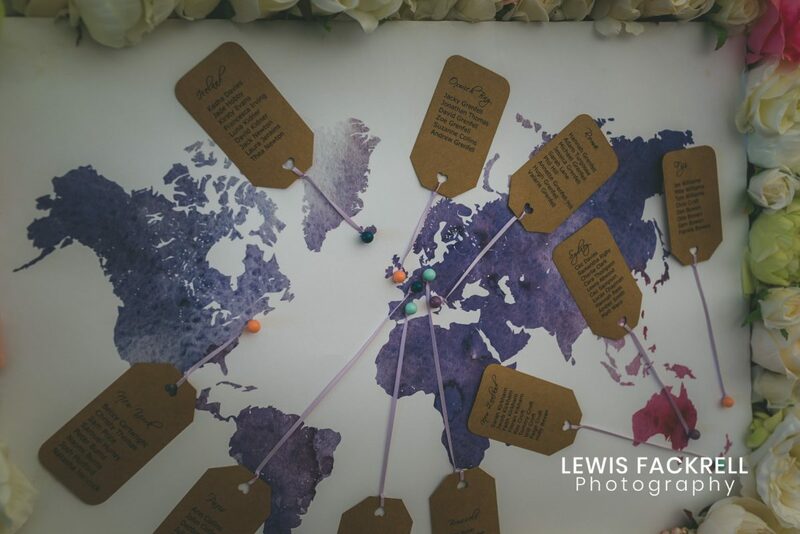 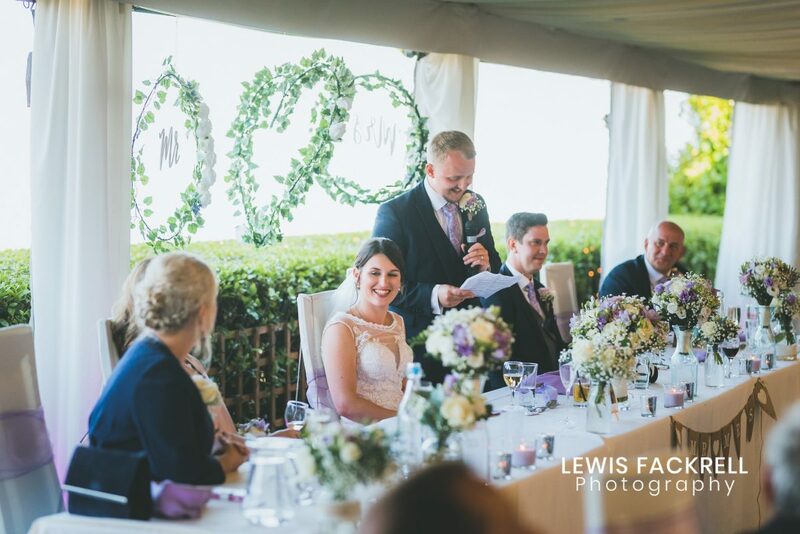 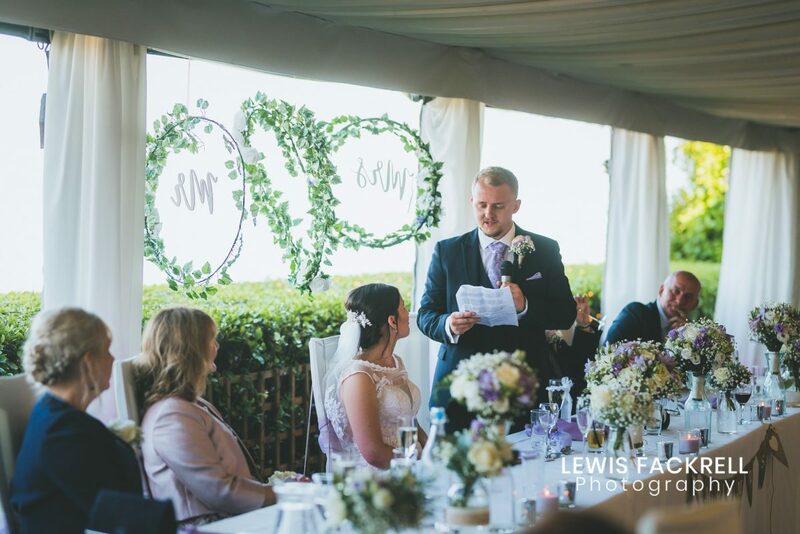 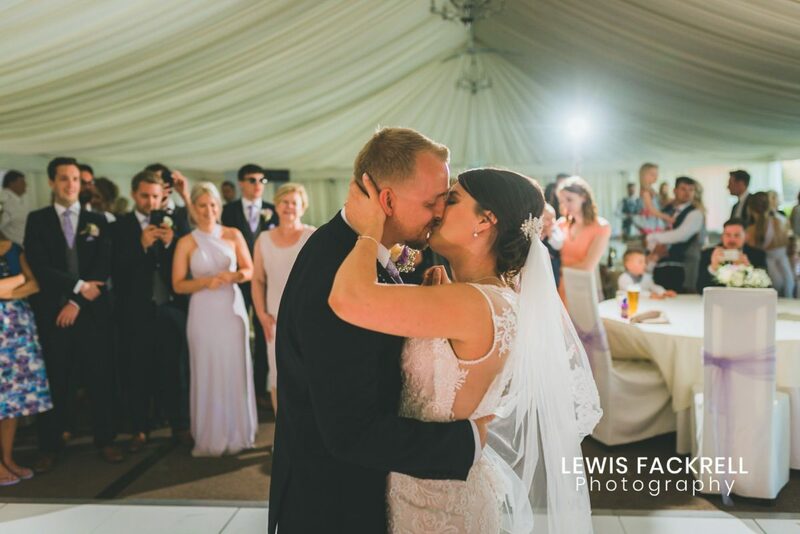 The marquee decorated with a theme of locations around the world that the couple have visited, perfectly framing the view of the bay. 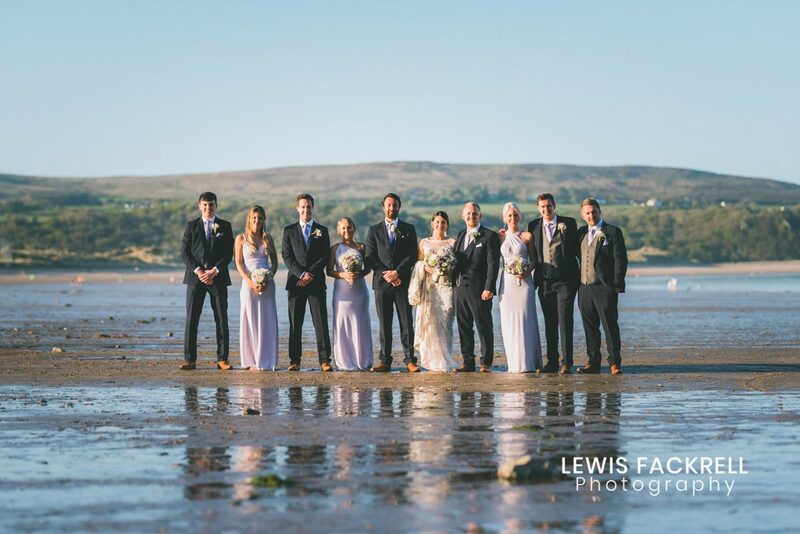 We headed down to the beach for their portrait session and group photos, there’s no other place for it! 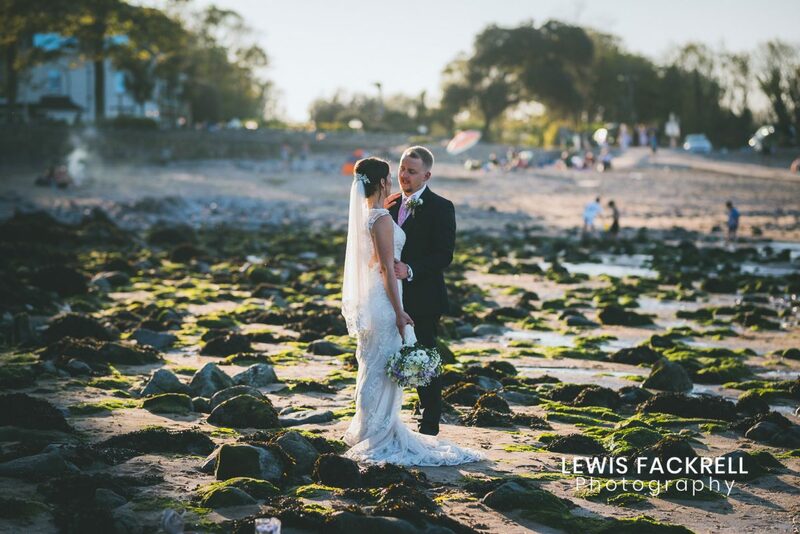 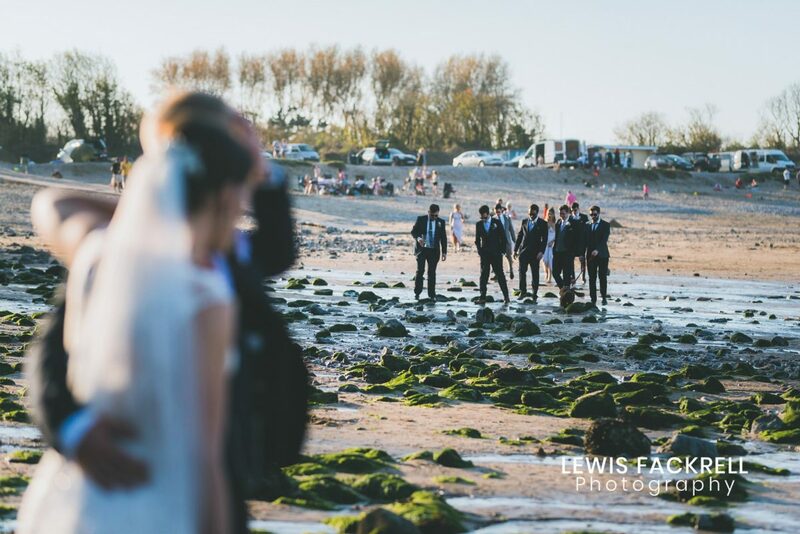 I was like a little kid capturing the wedding party on the beach under the golden light – what a scene! 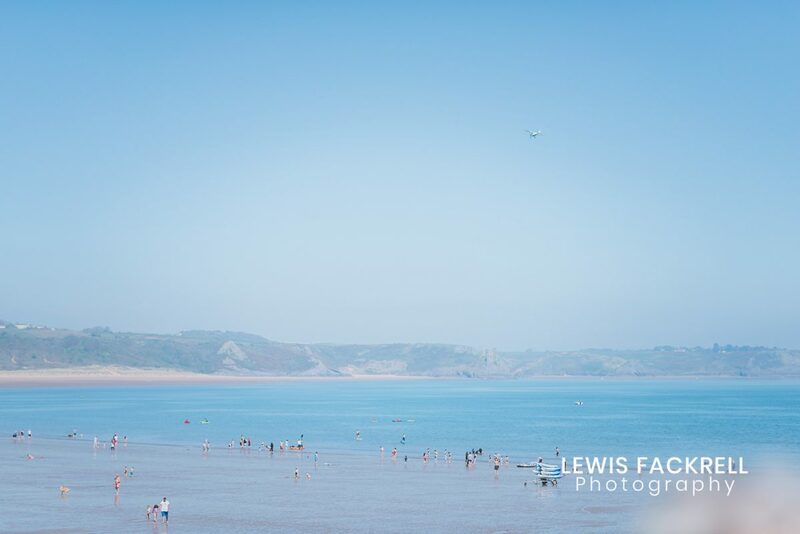 Of course, with it being a popular beach for tourists and locals there were many people onlooking but it didn’t phase them! 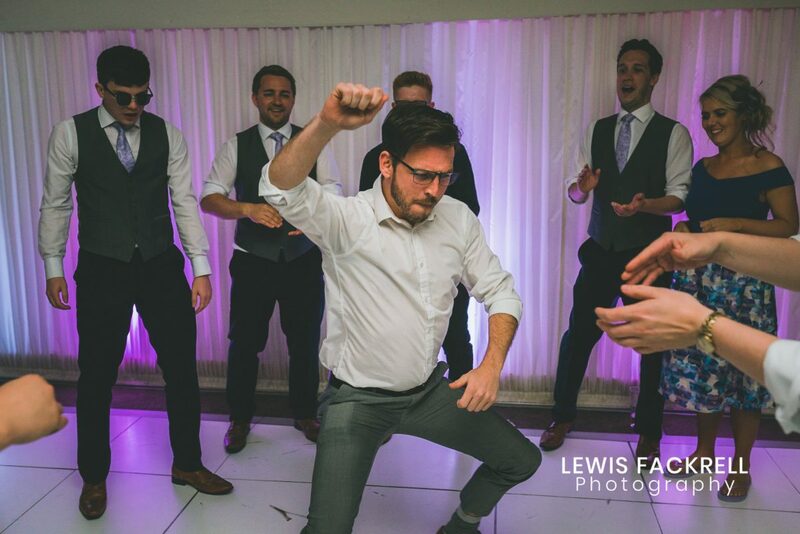 The evening was soon approaching and the wedding was treated to the sounds of the unique and awesome Villagers band to start the night celebrations. 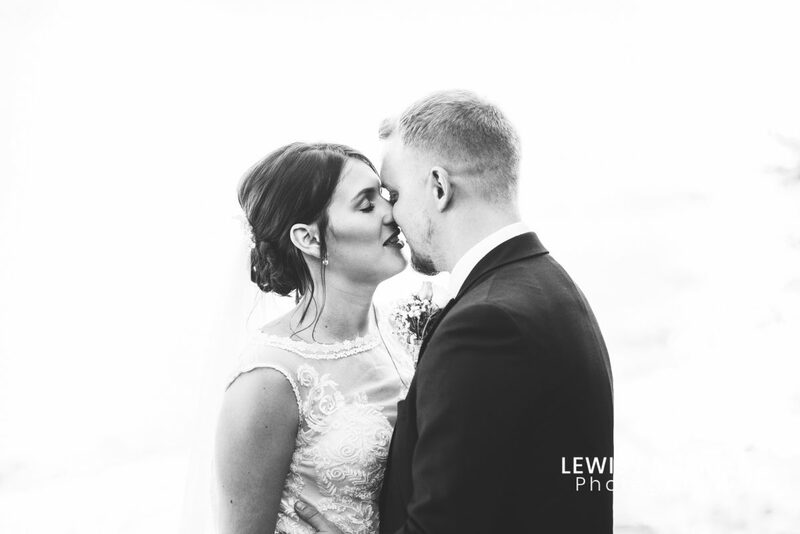 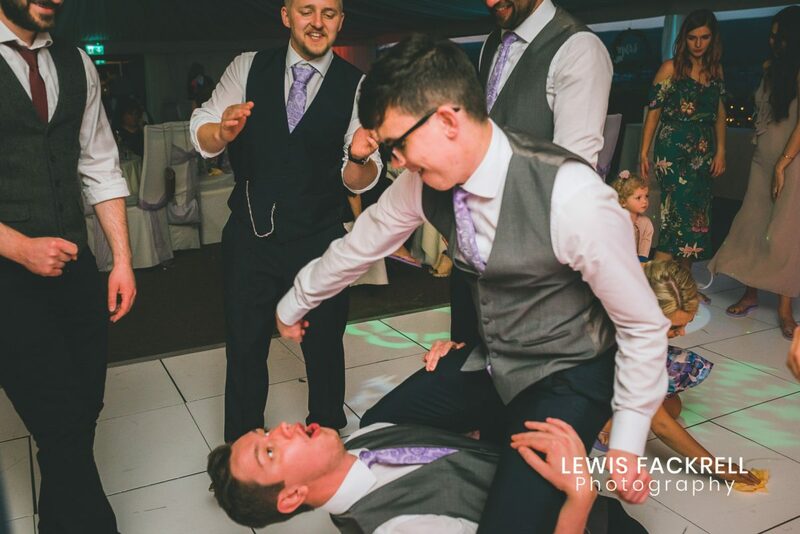 They also played their own version of I will wait by Mumford & sons which was epic for their first dance as a married couple.